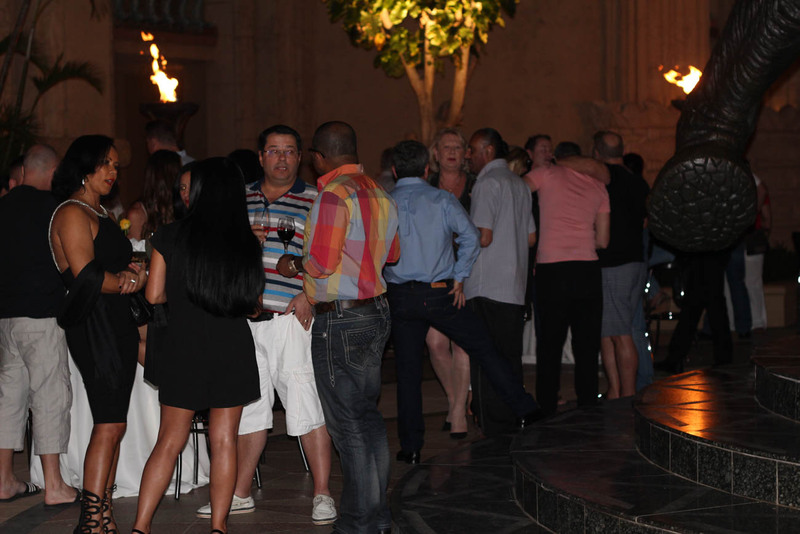 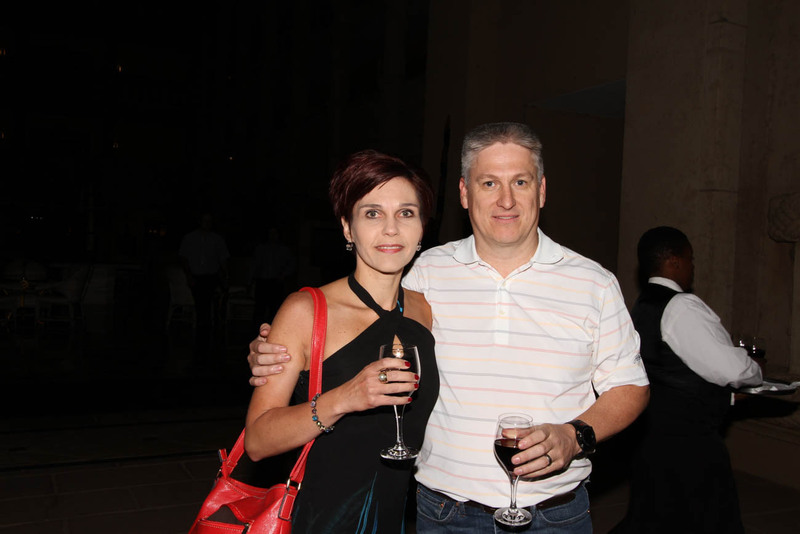 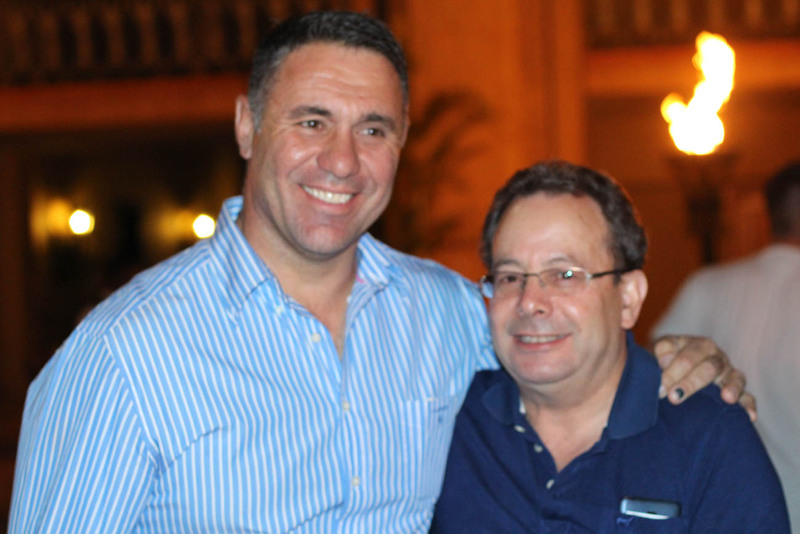 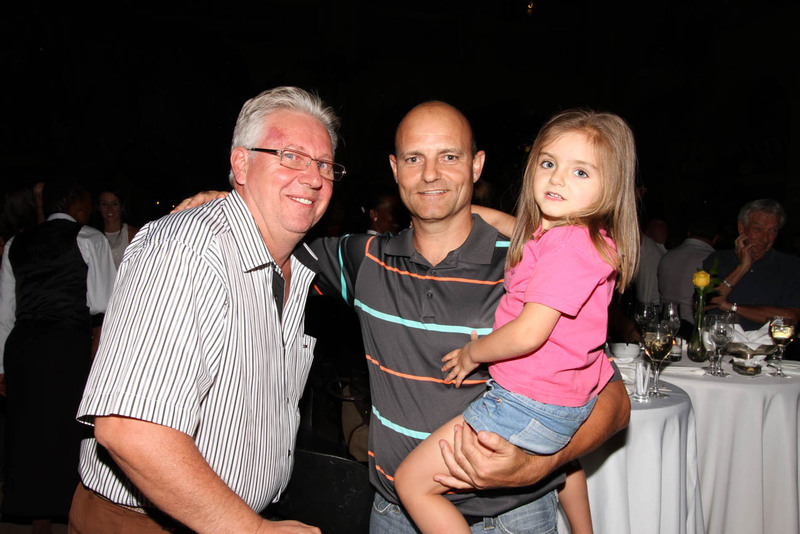 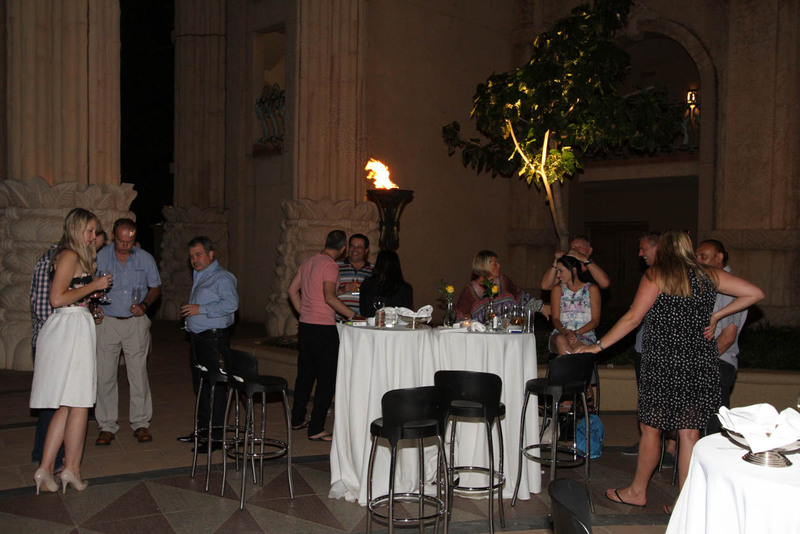 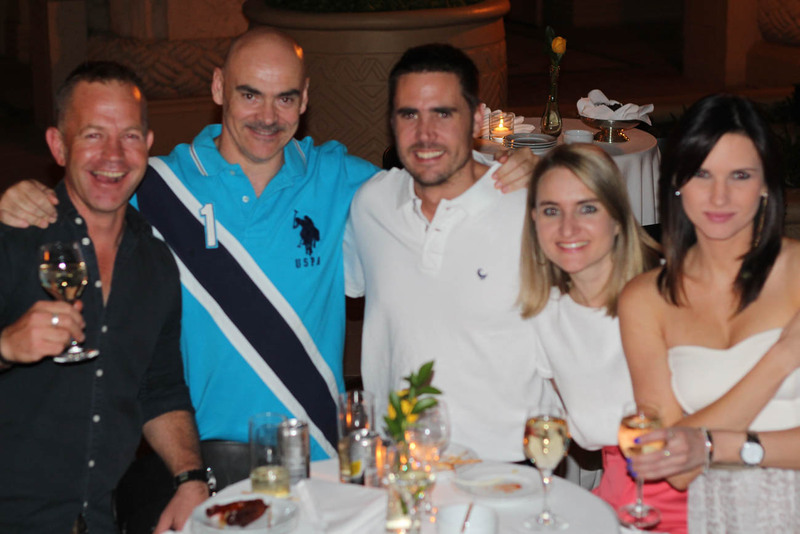 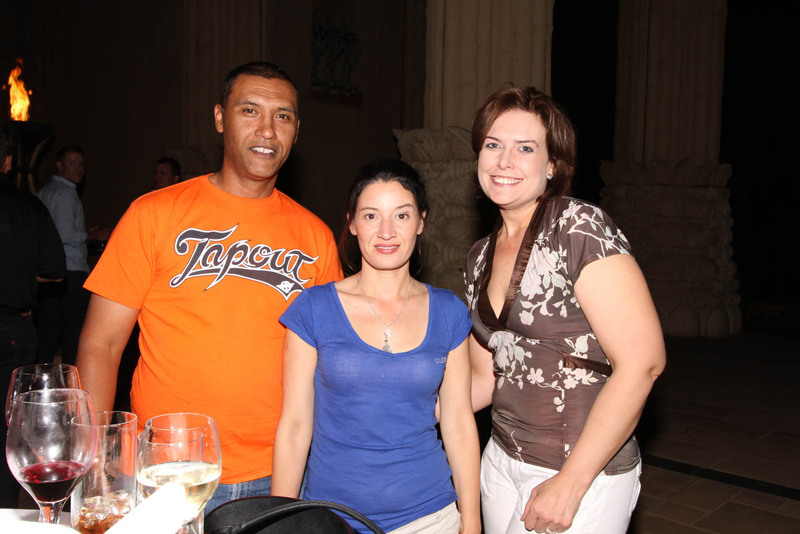 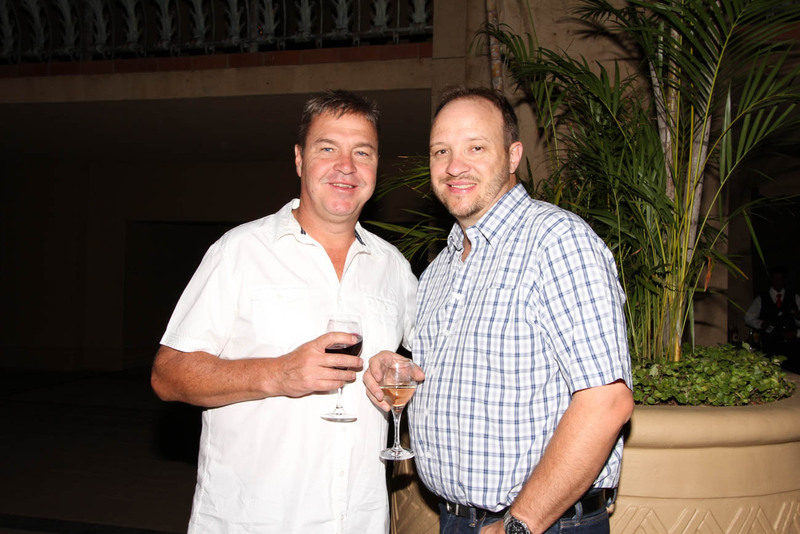 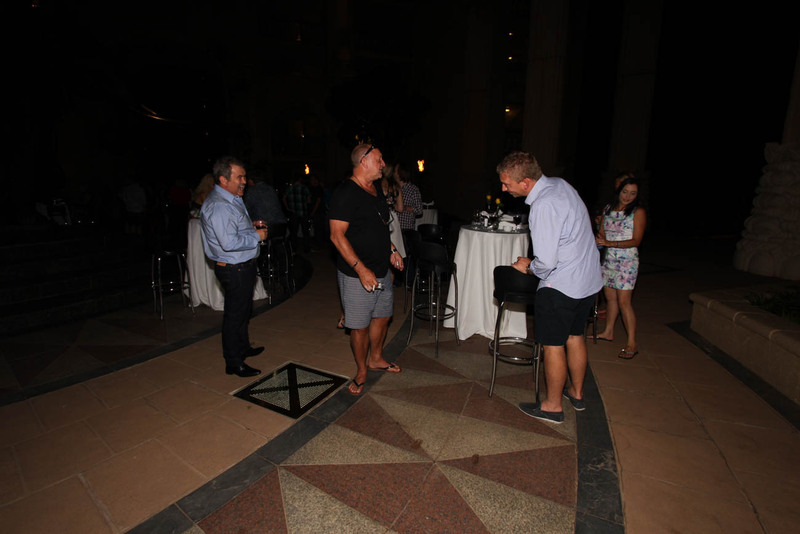 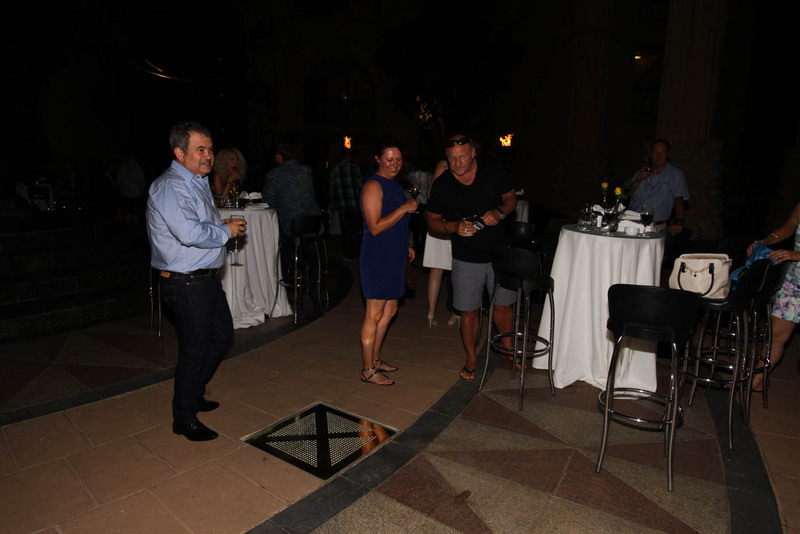 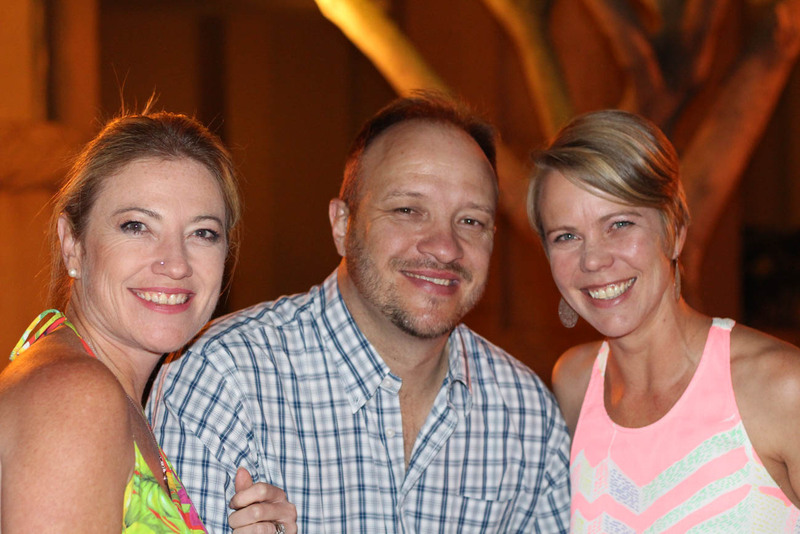 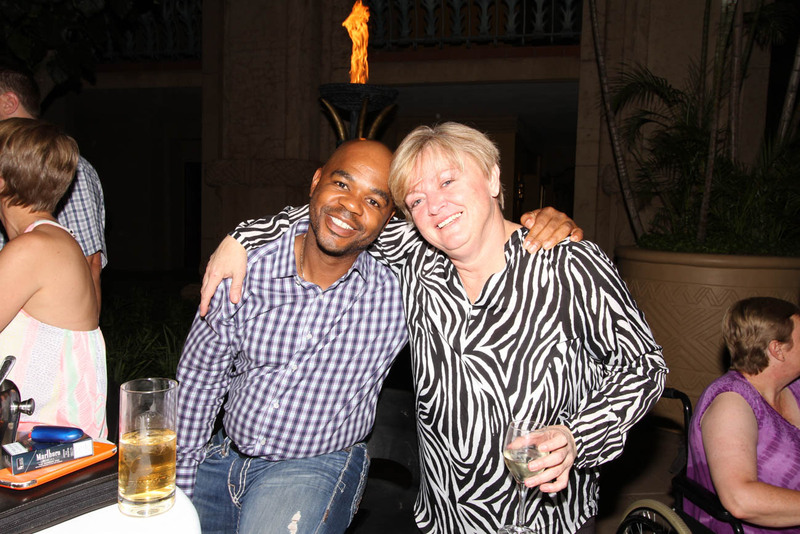 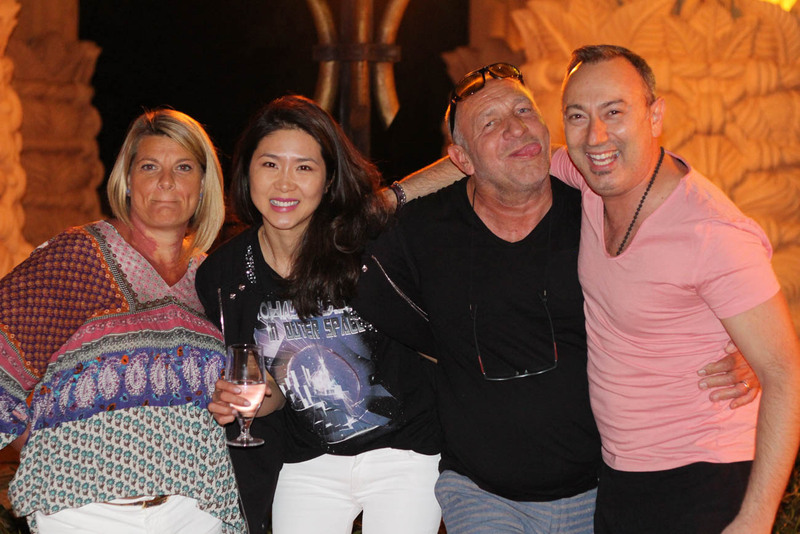 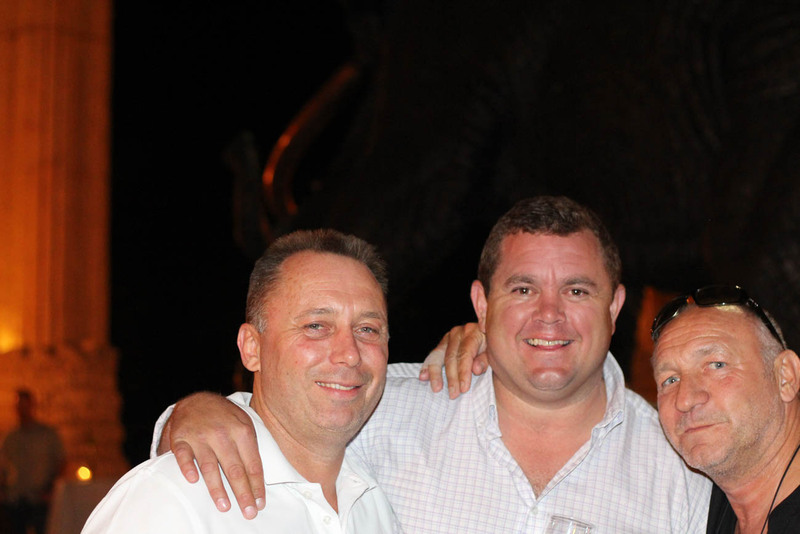 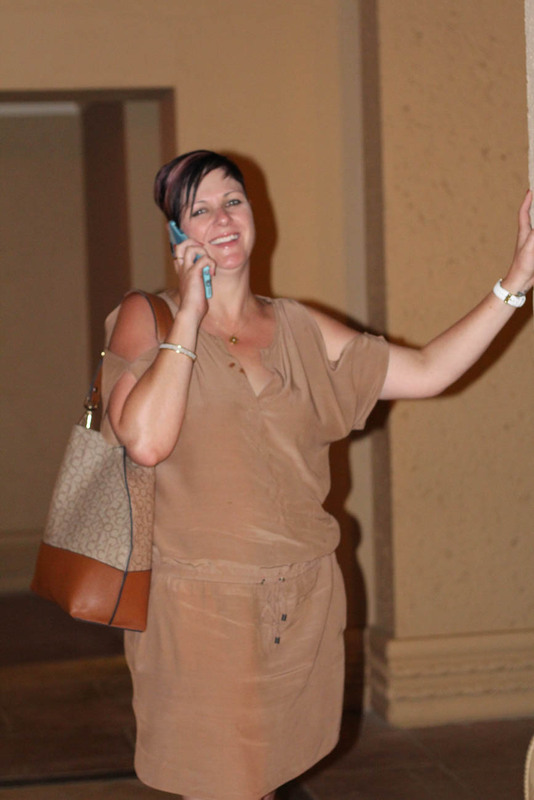 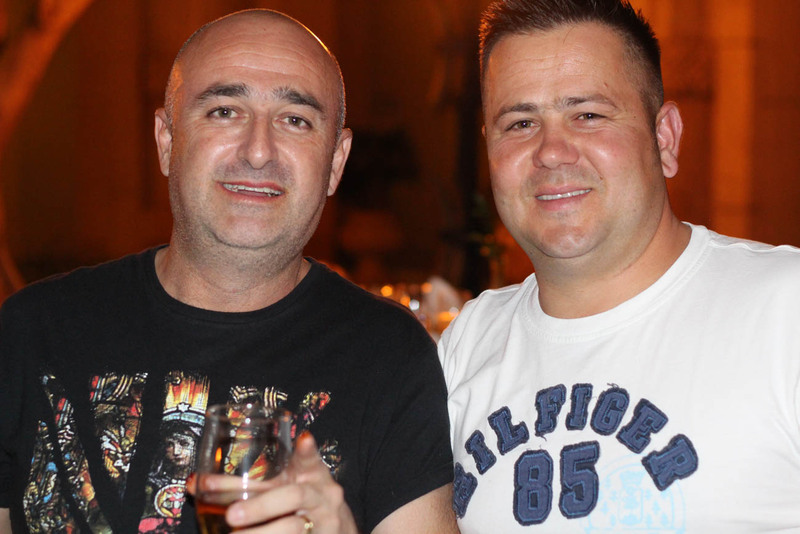 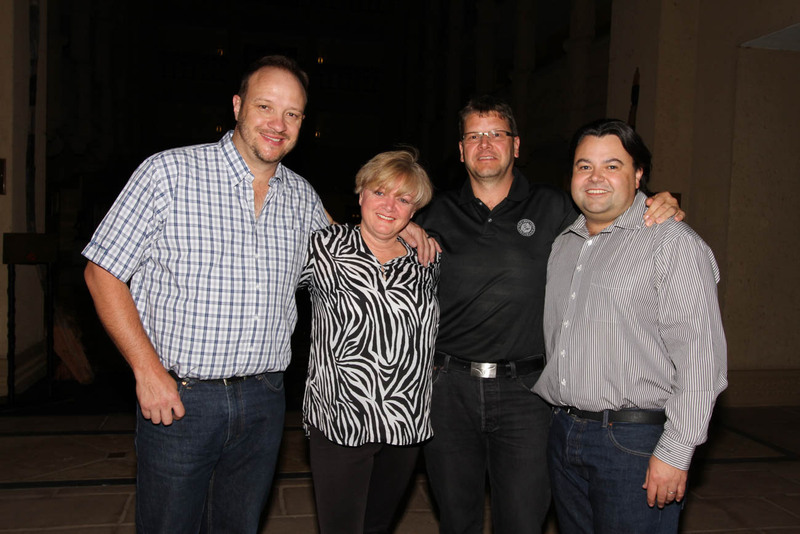 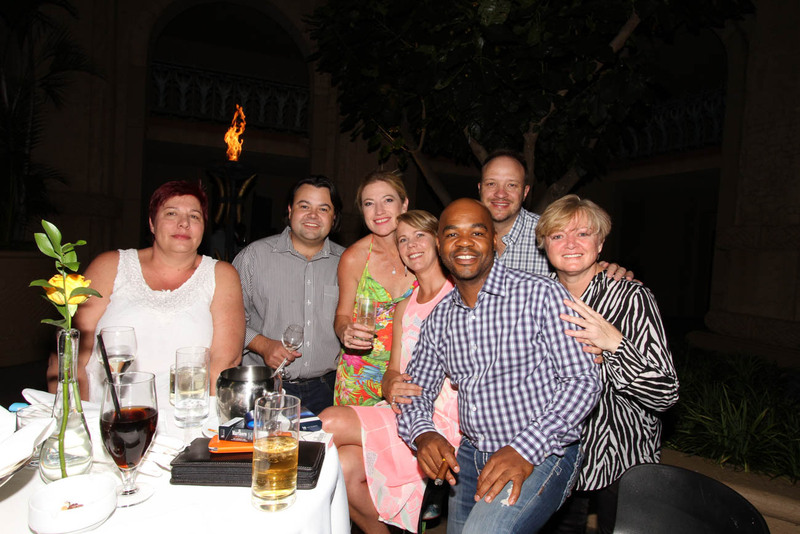 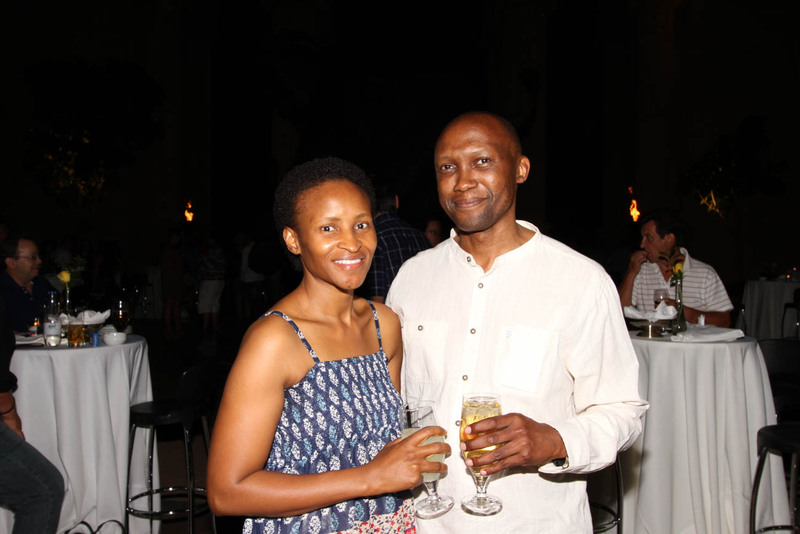 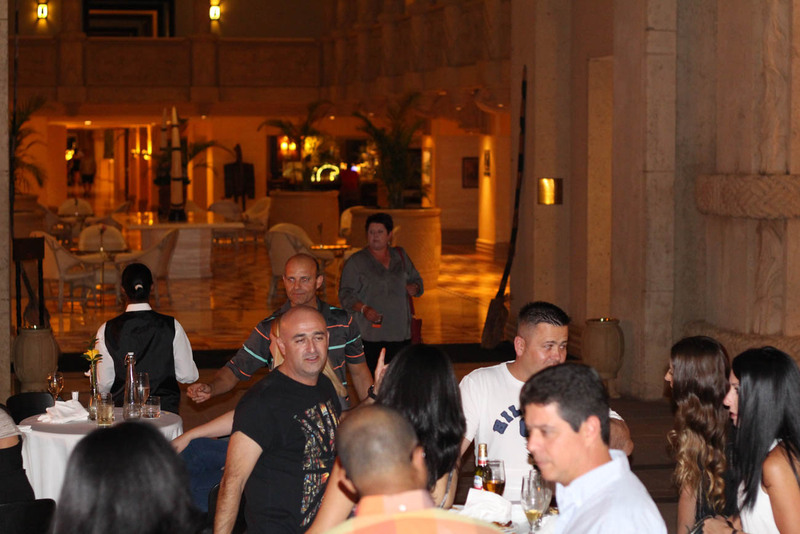 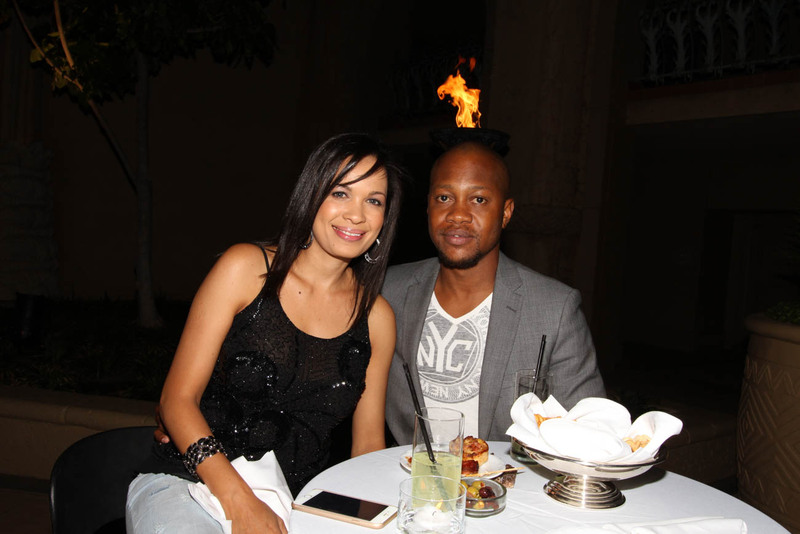 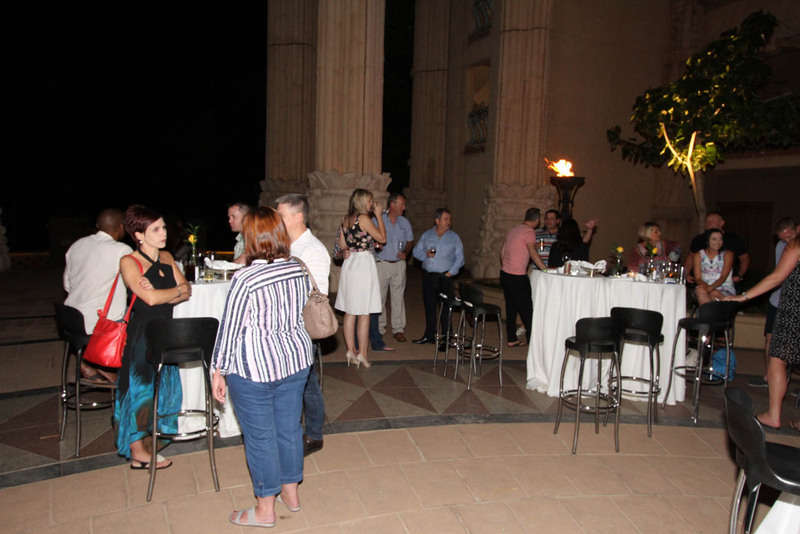 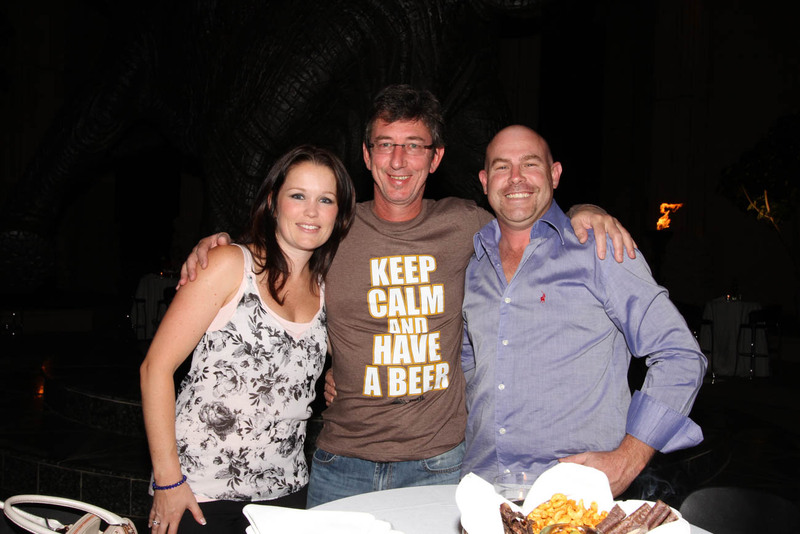 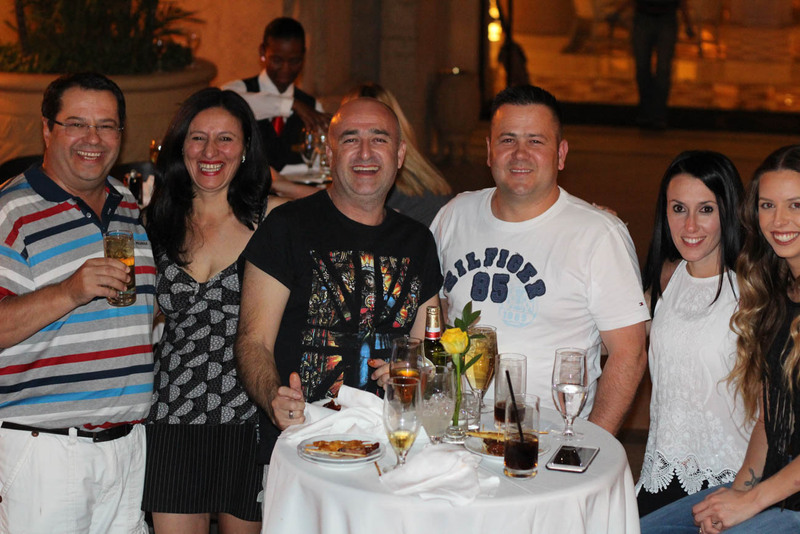 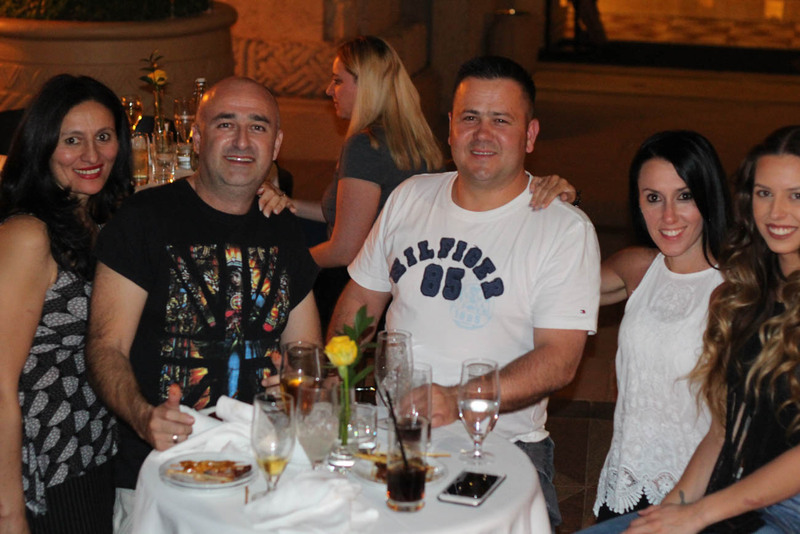 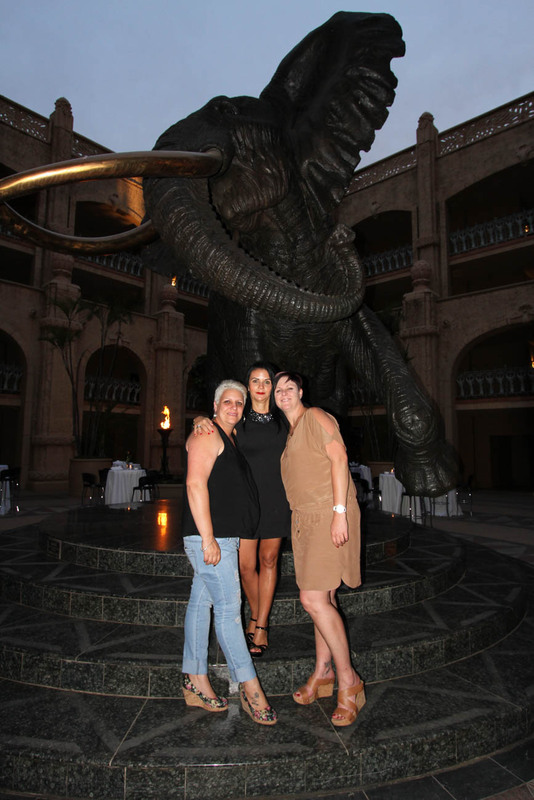 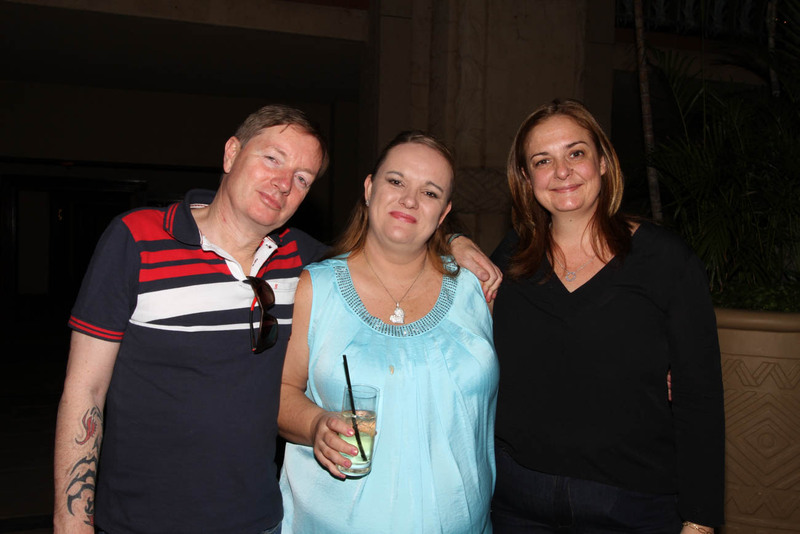 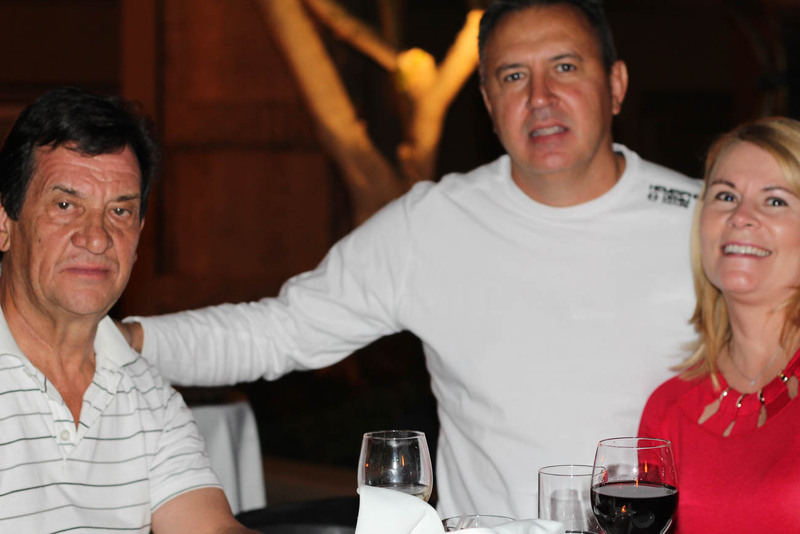 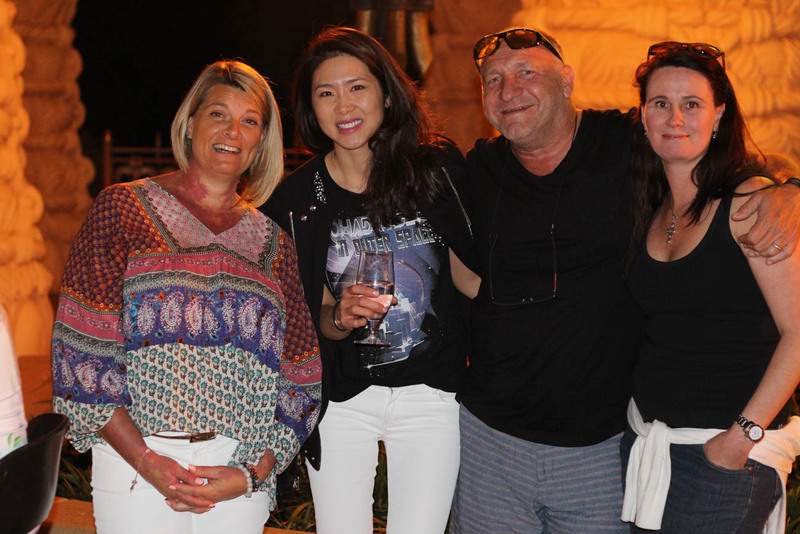 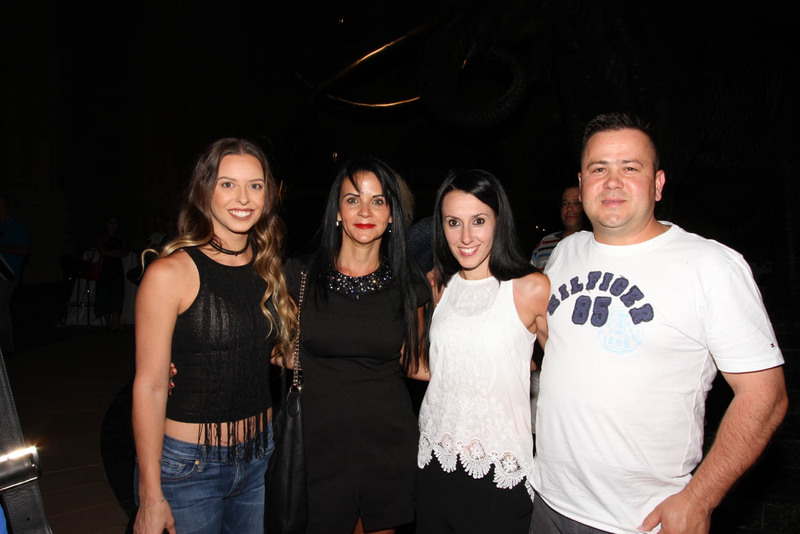 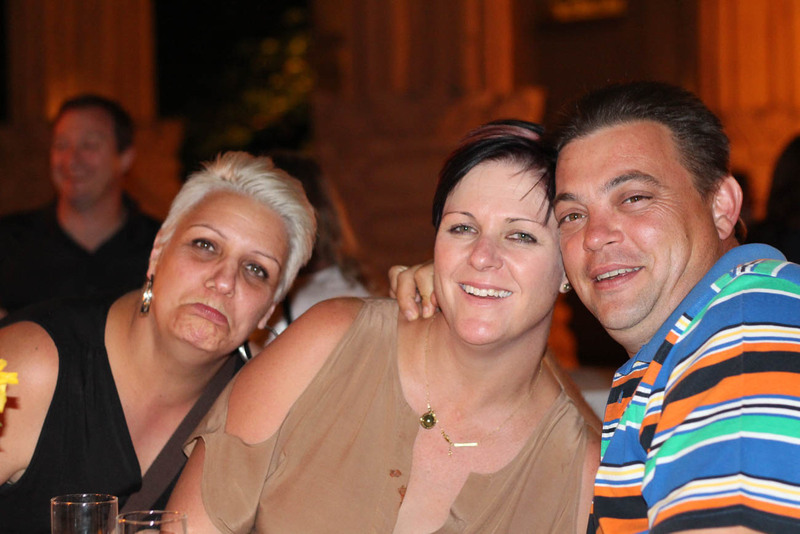 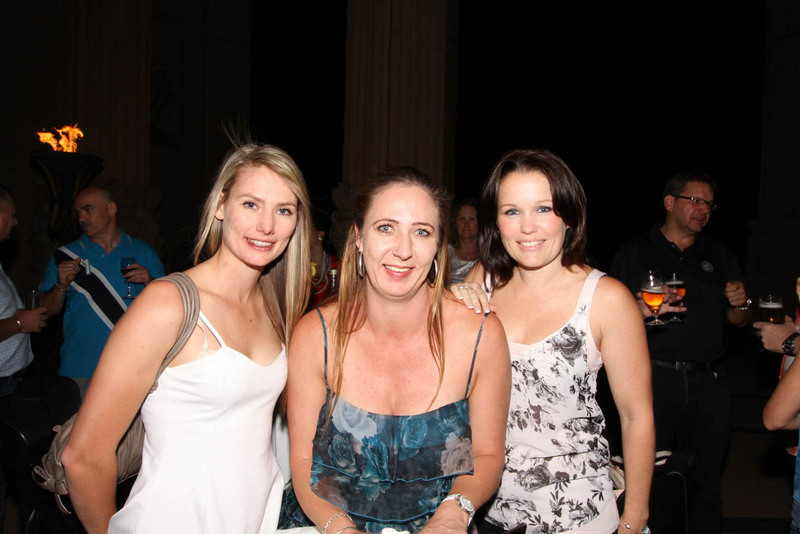 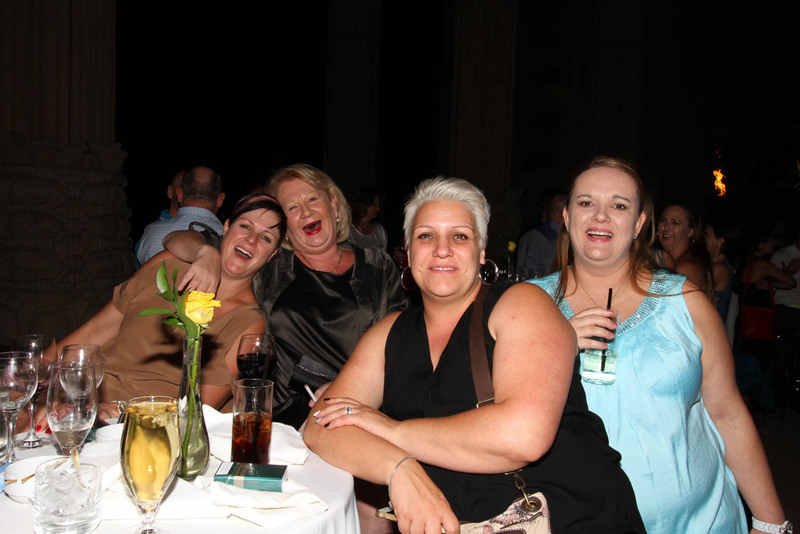 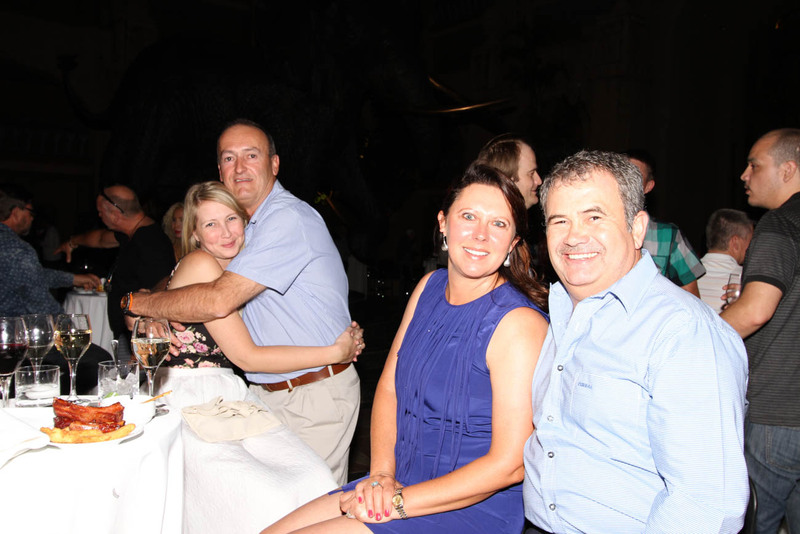 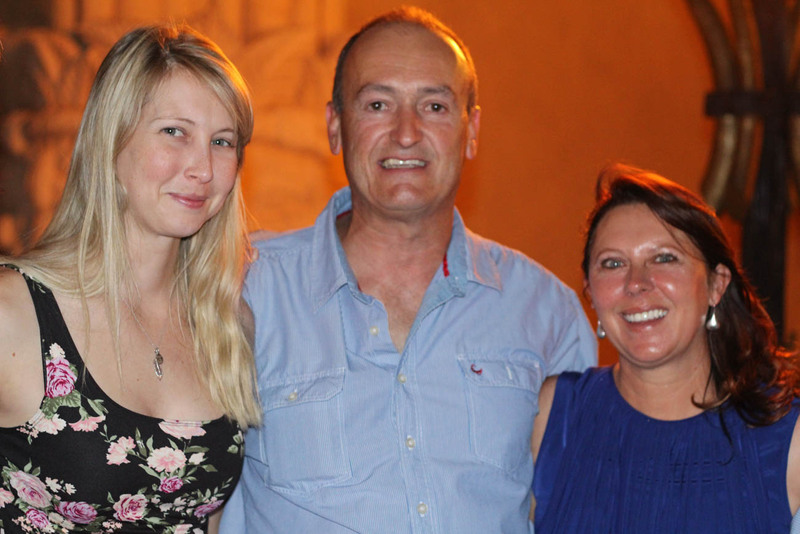 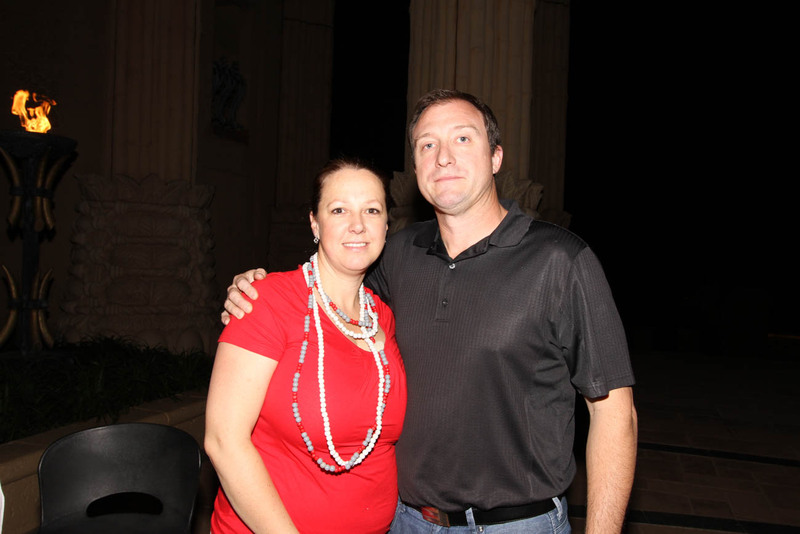 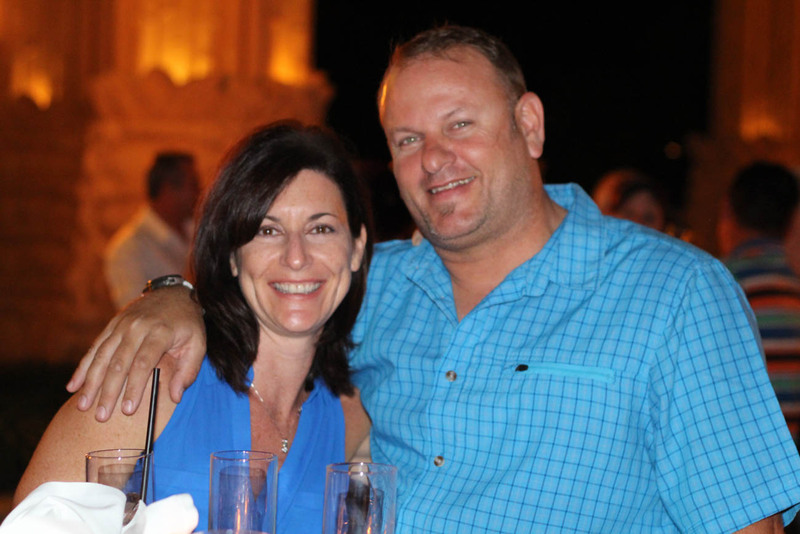 Millionaires Gaming Africa hosted its Year End event at the beautiful Sun City Resort in the heart of the Pilansberg in the North West Province of South Africa. 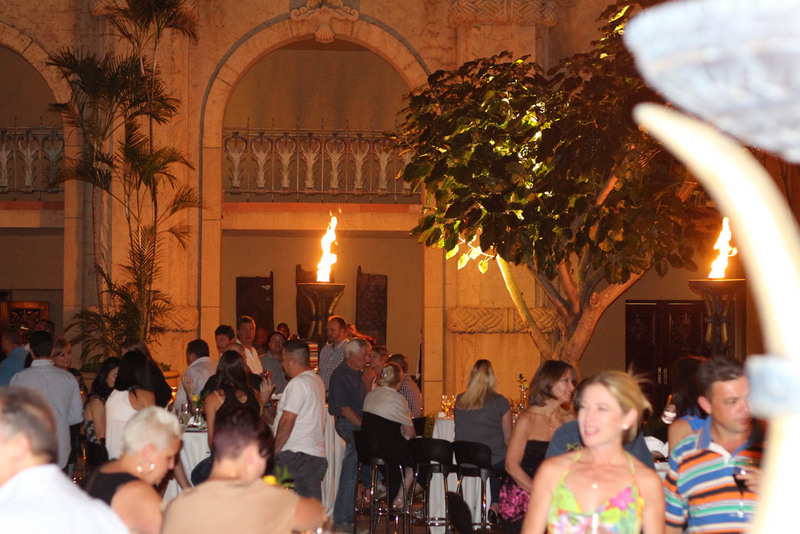 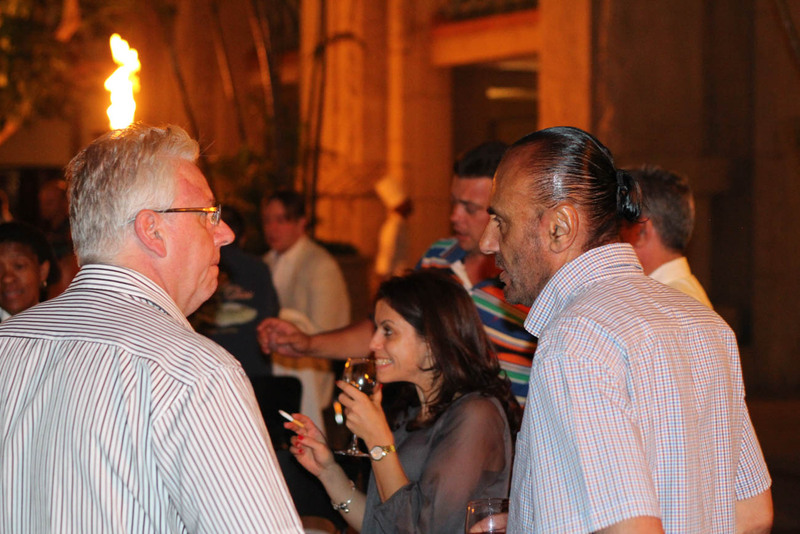 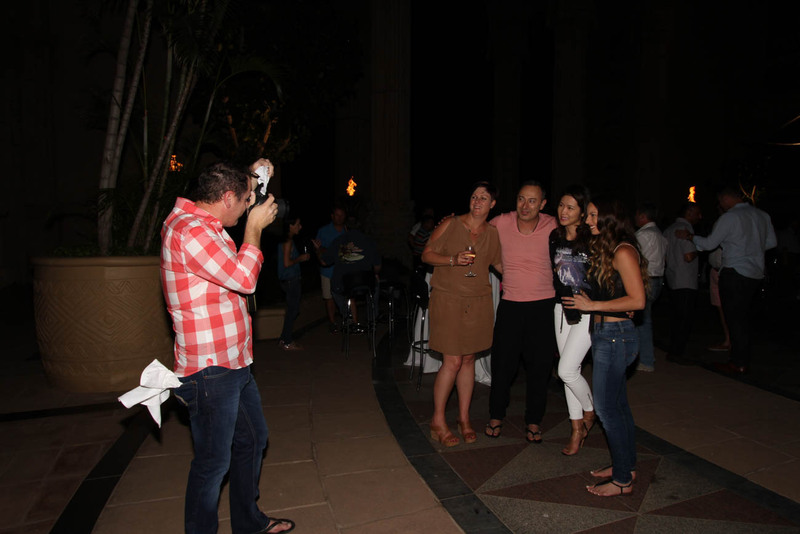 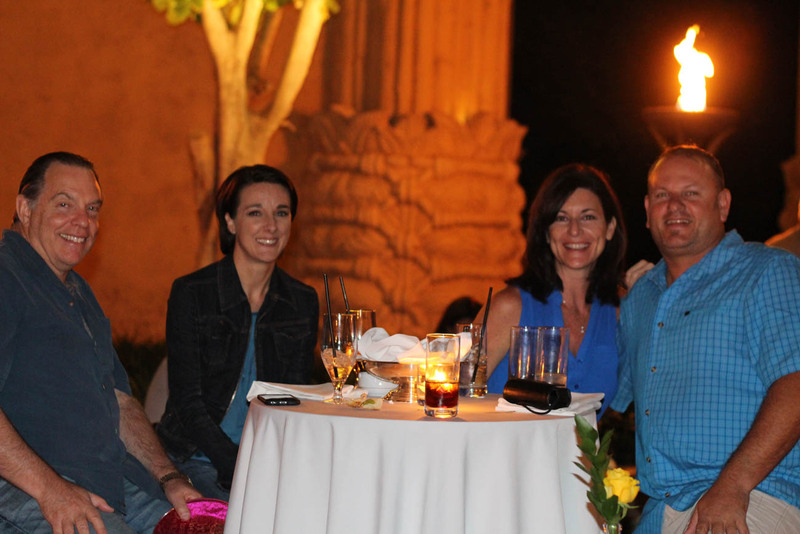 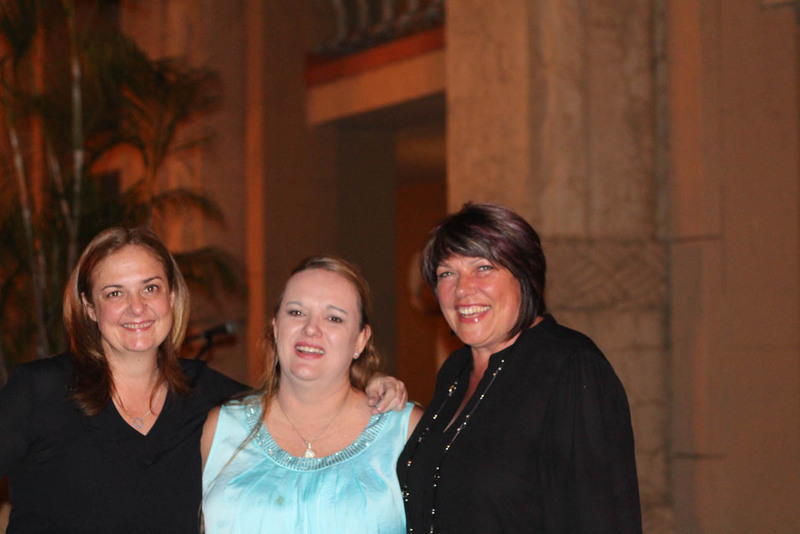 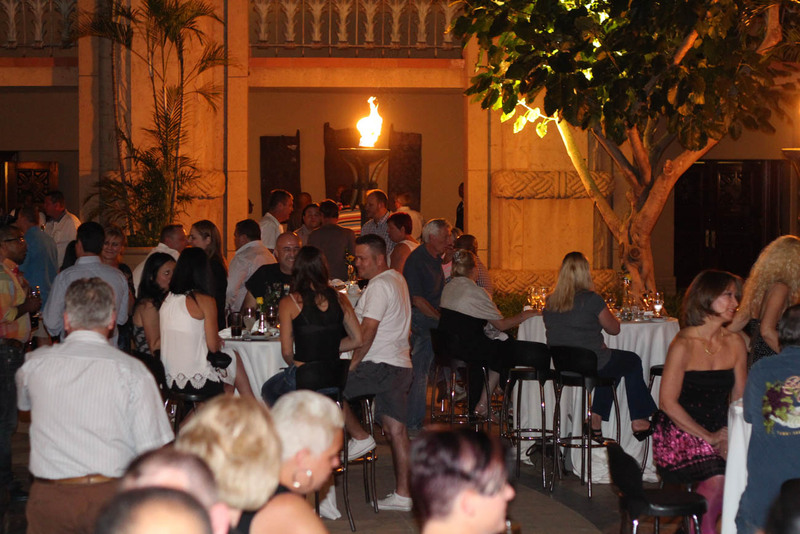 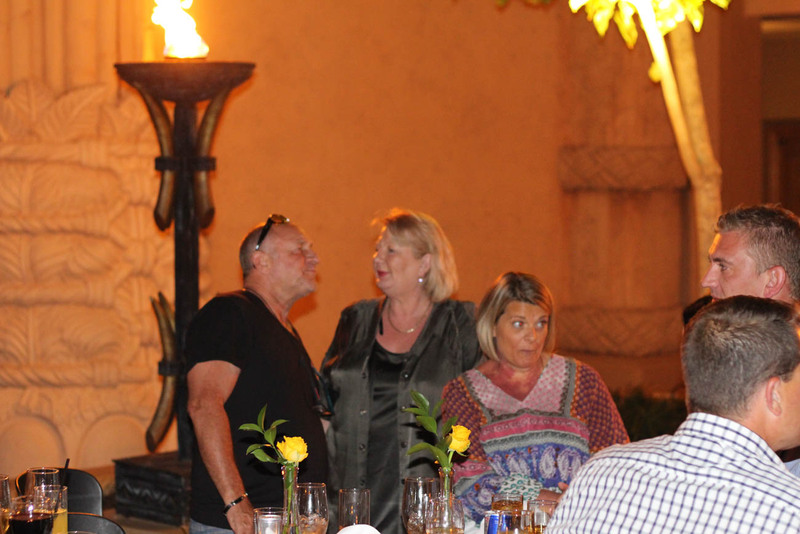 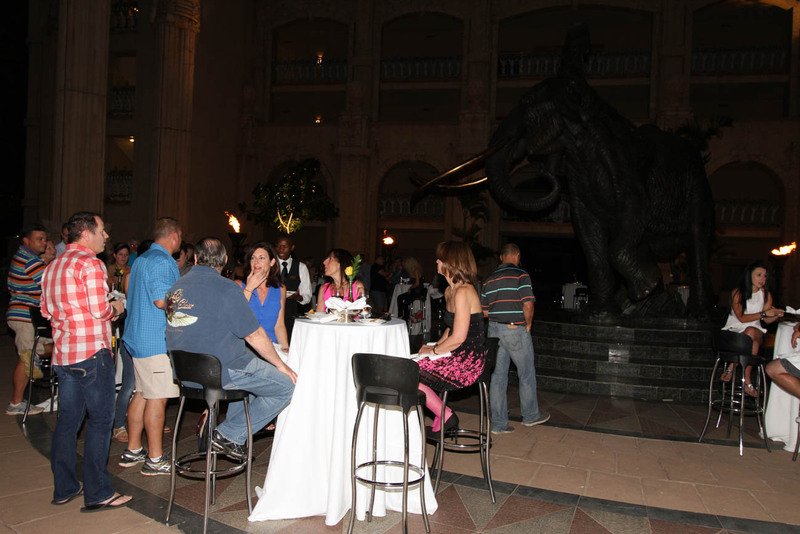 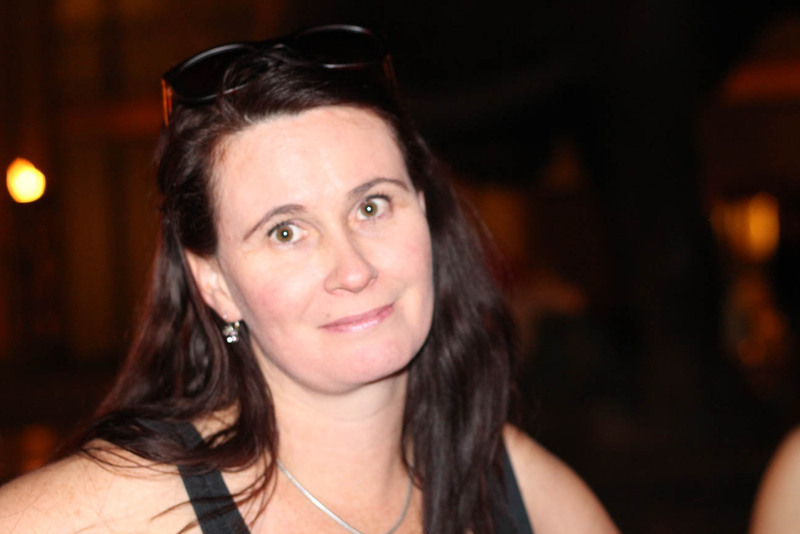 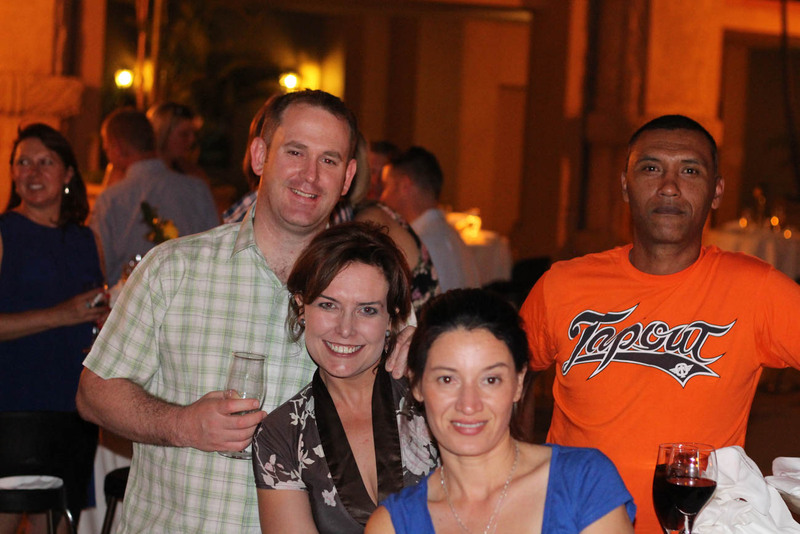 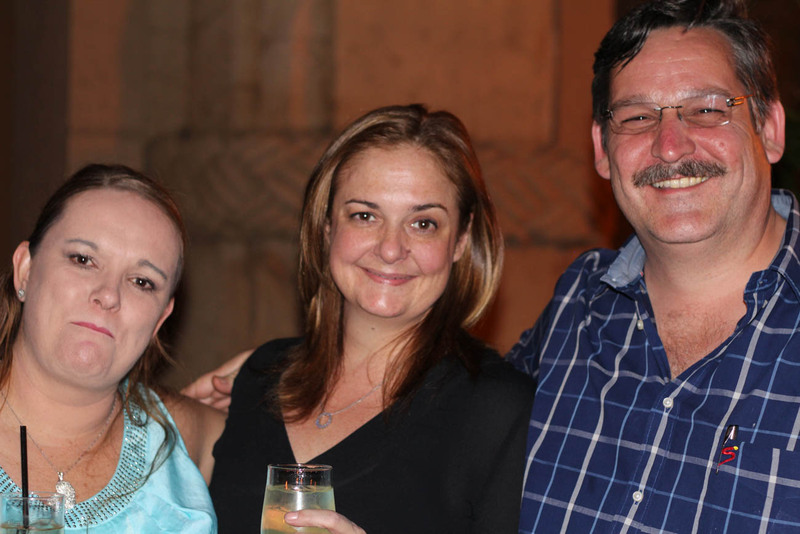 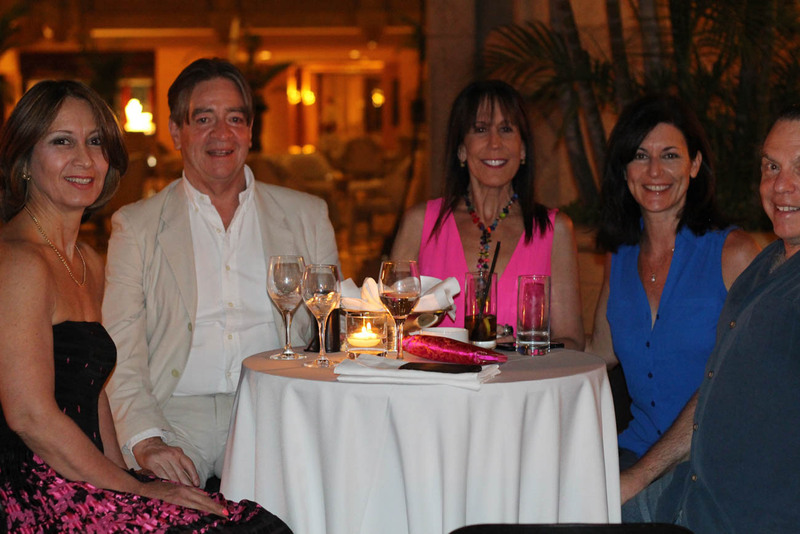 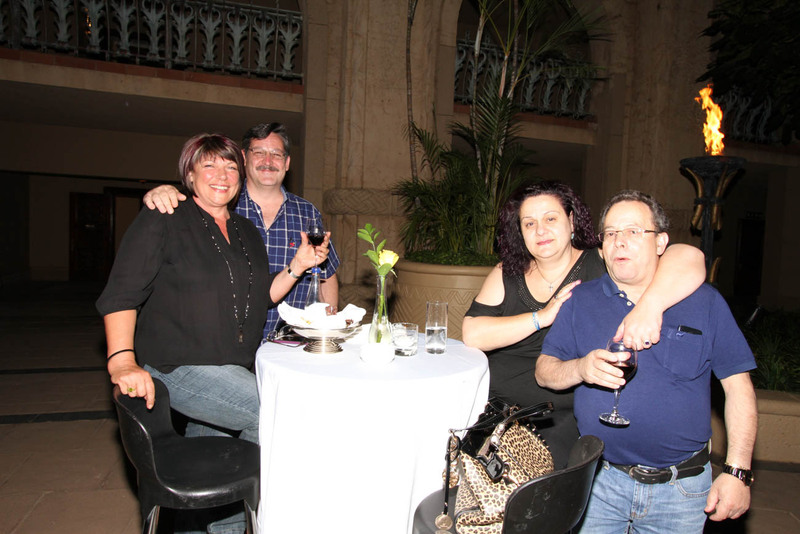 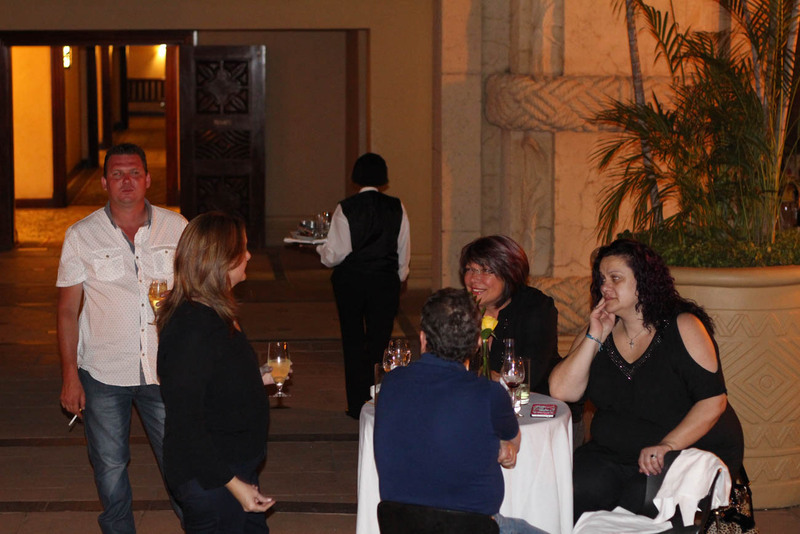 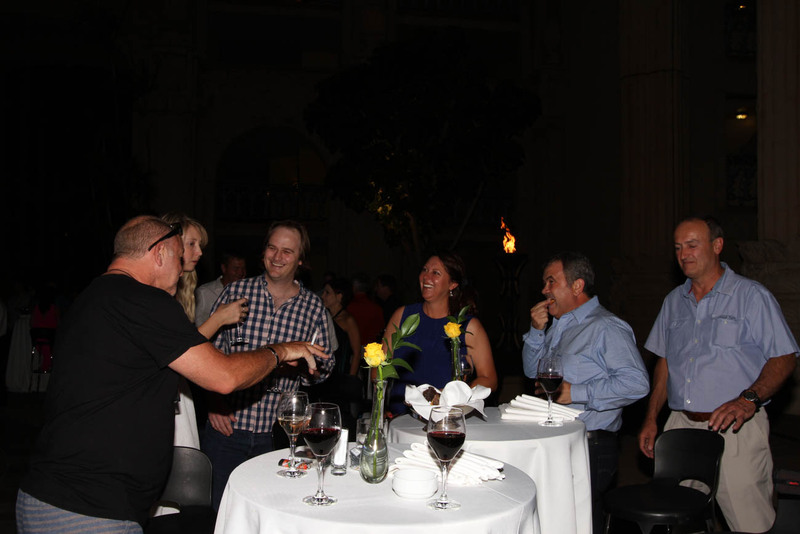 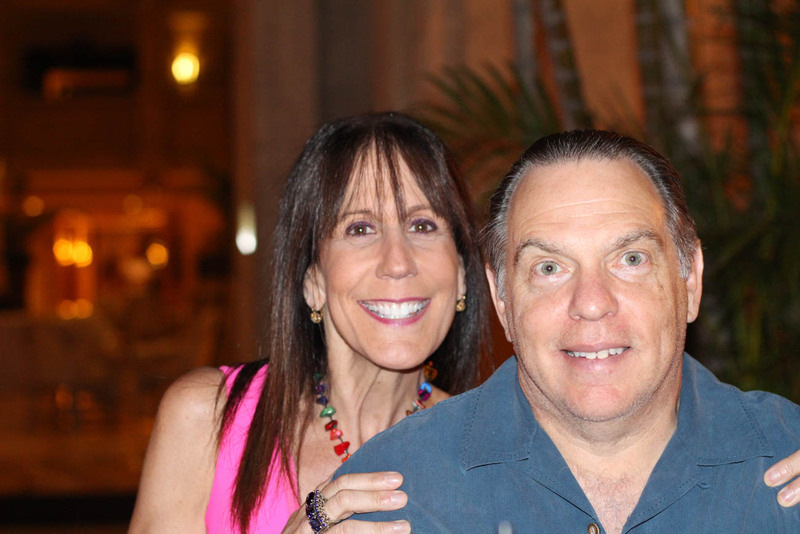 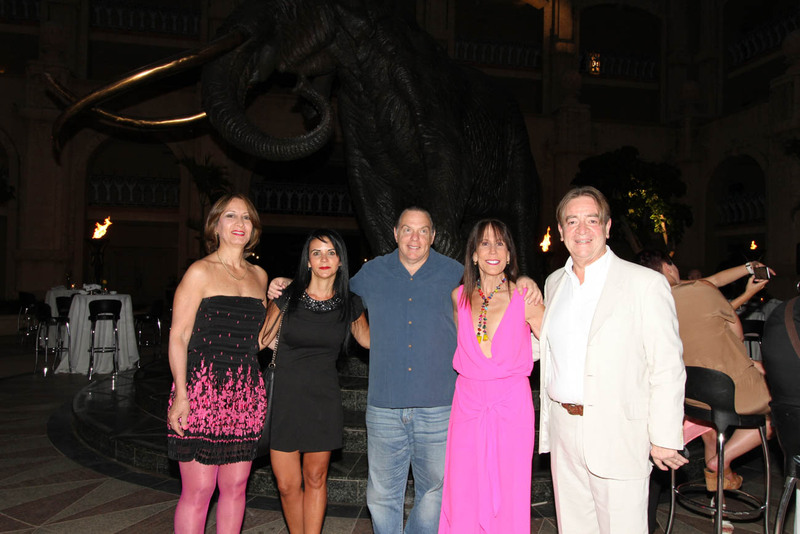 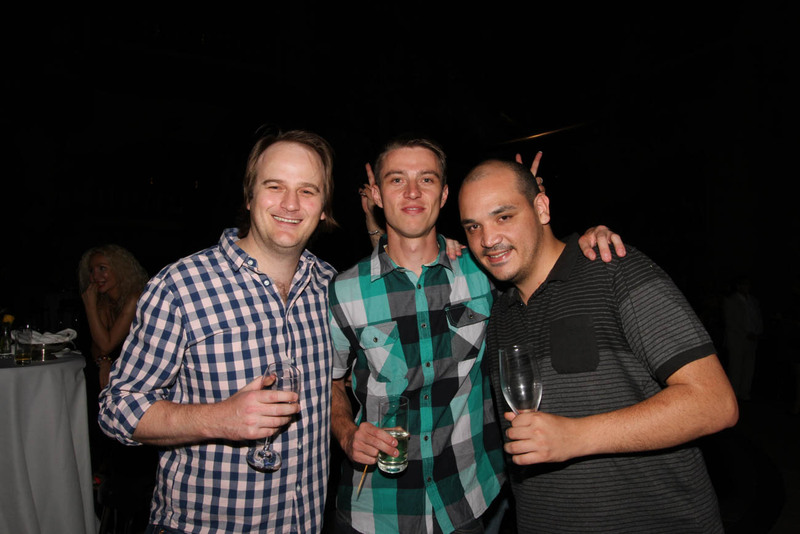 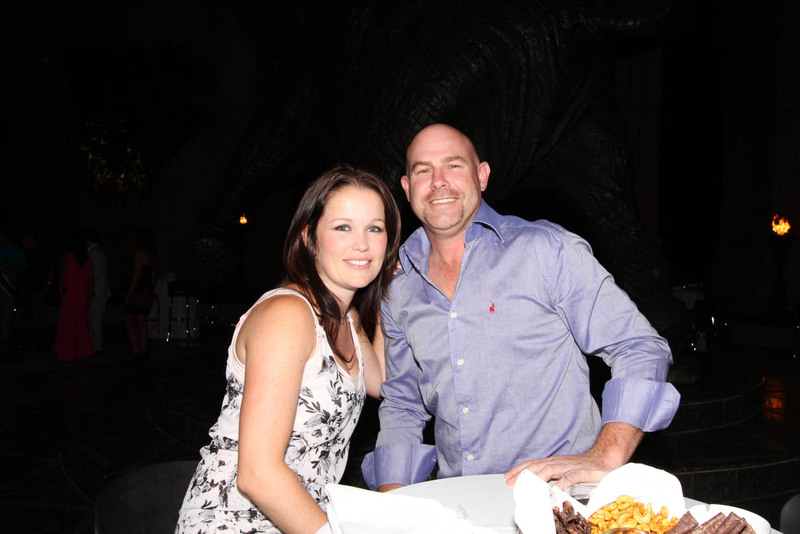 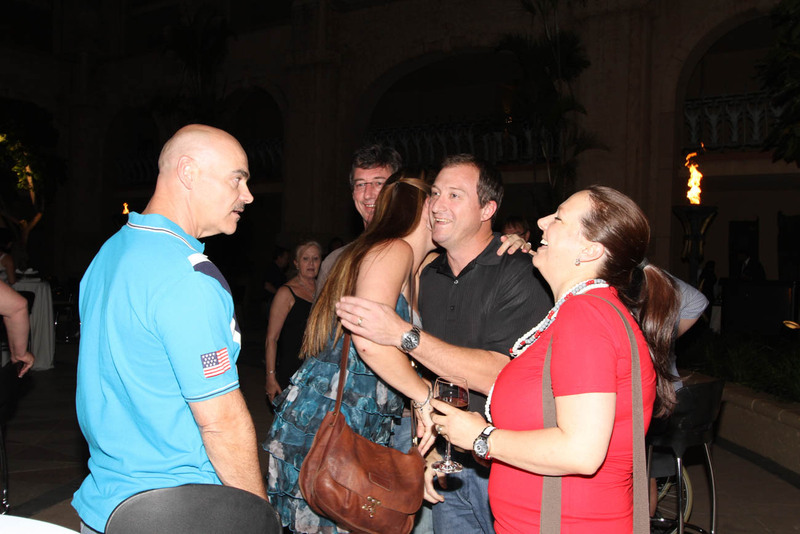 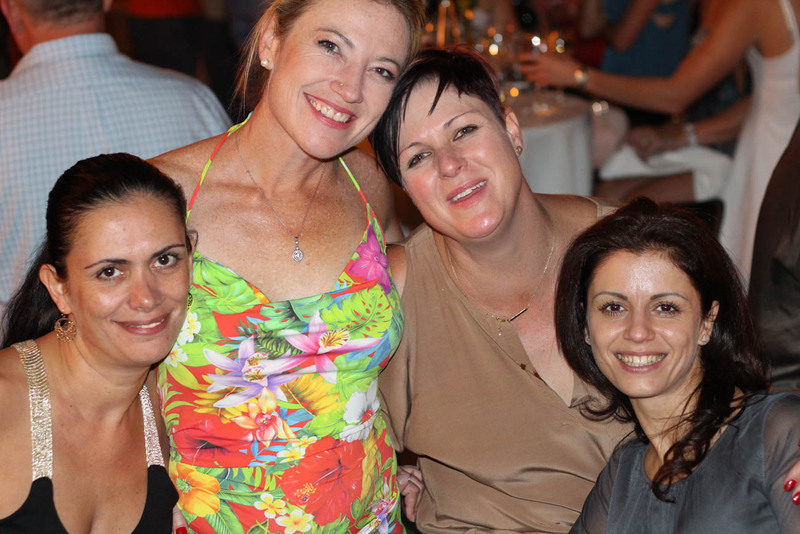 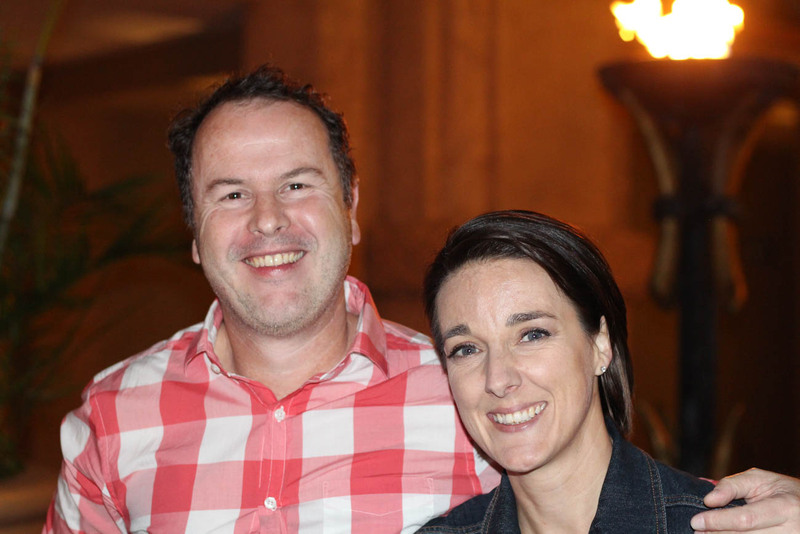 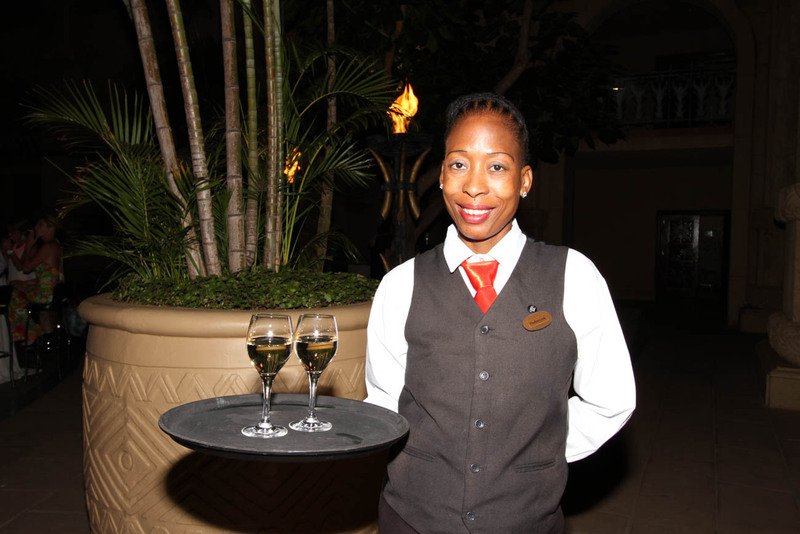 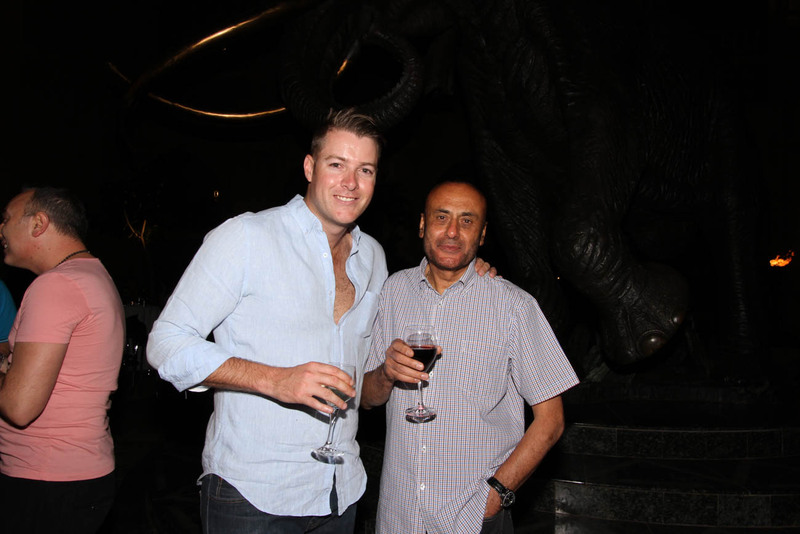 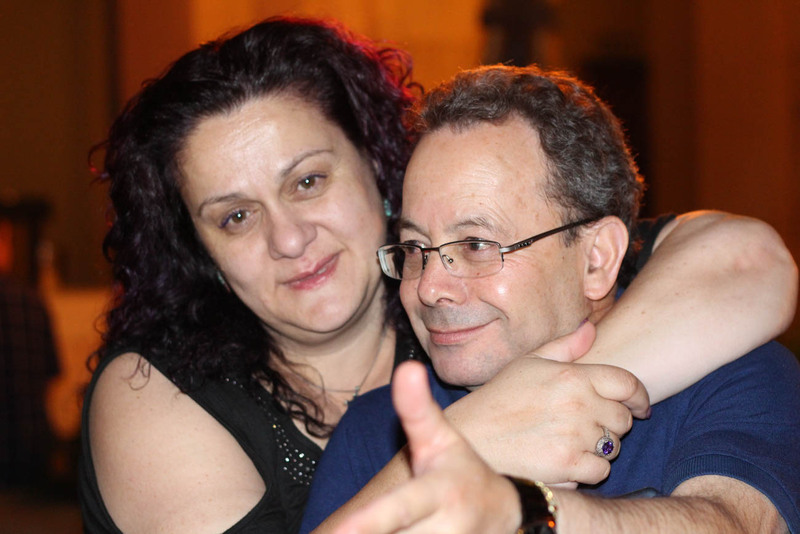 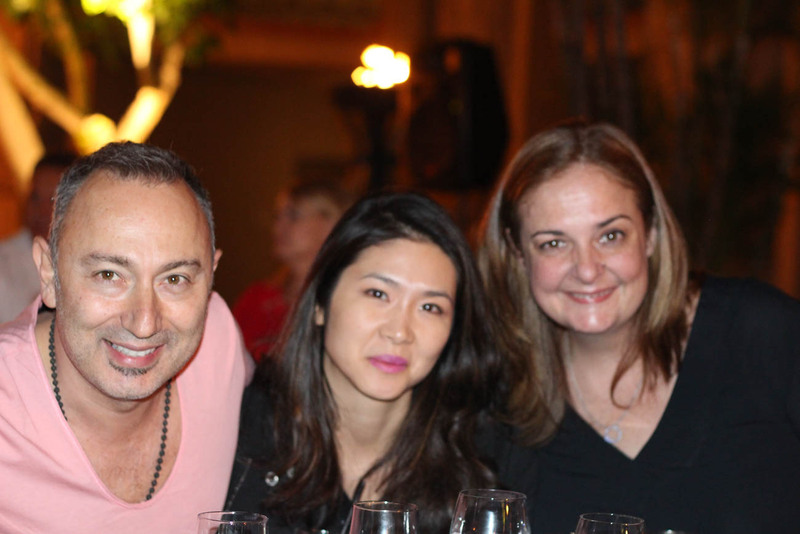 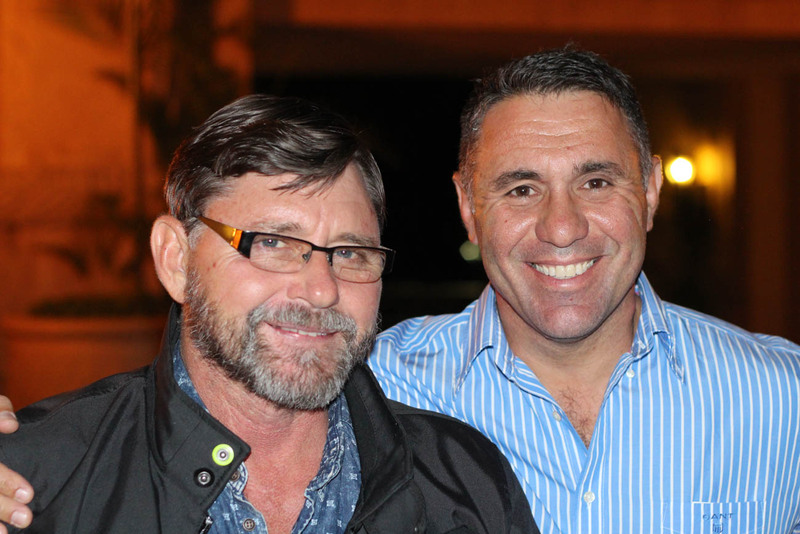 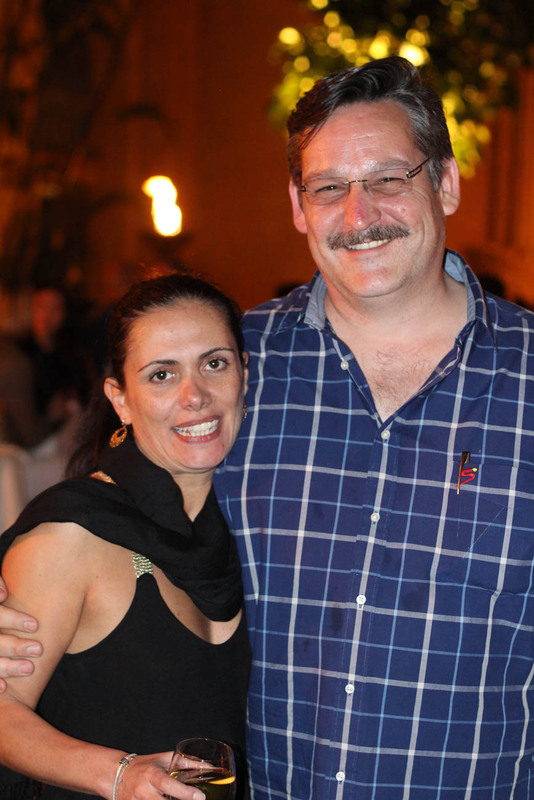 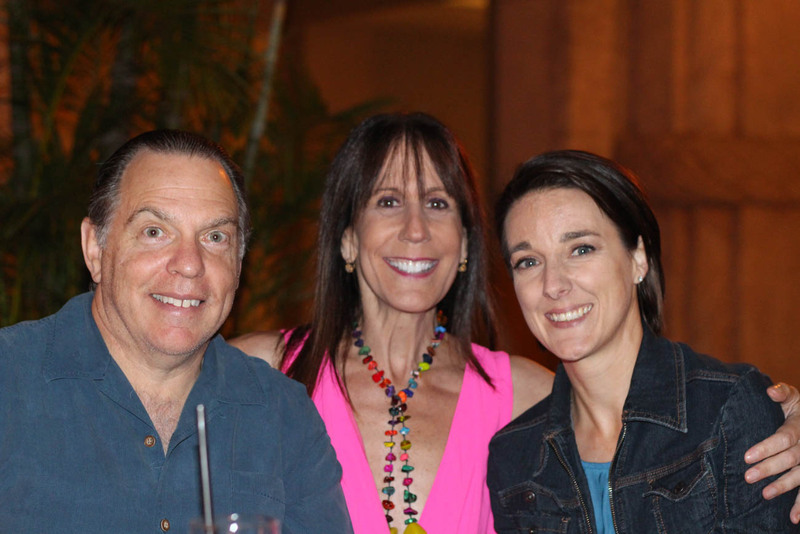 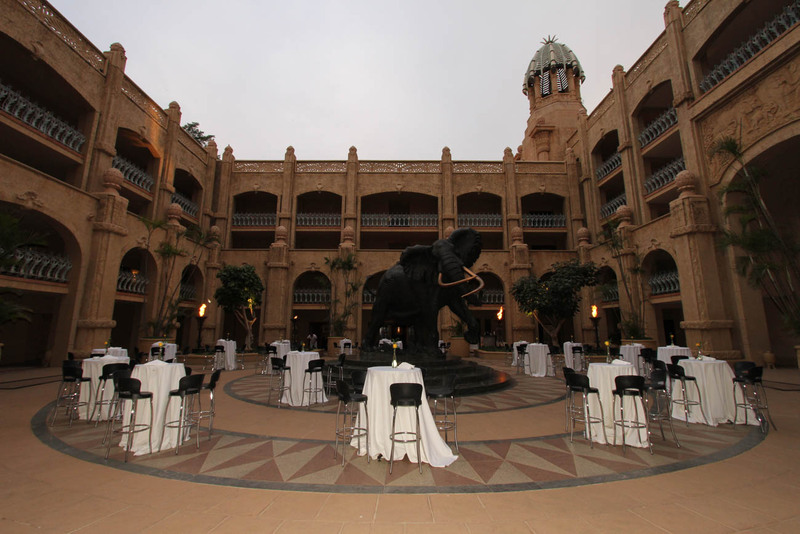 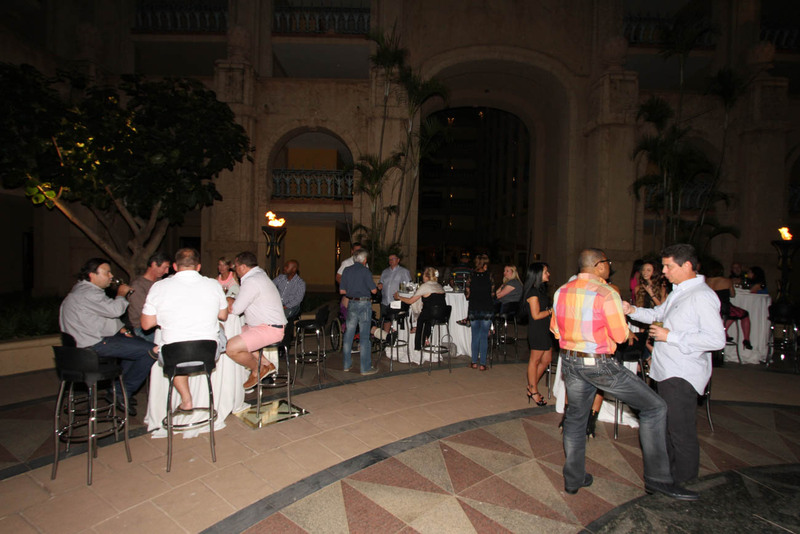 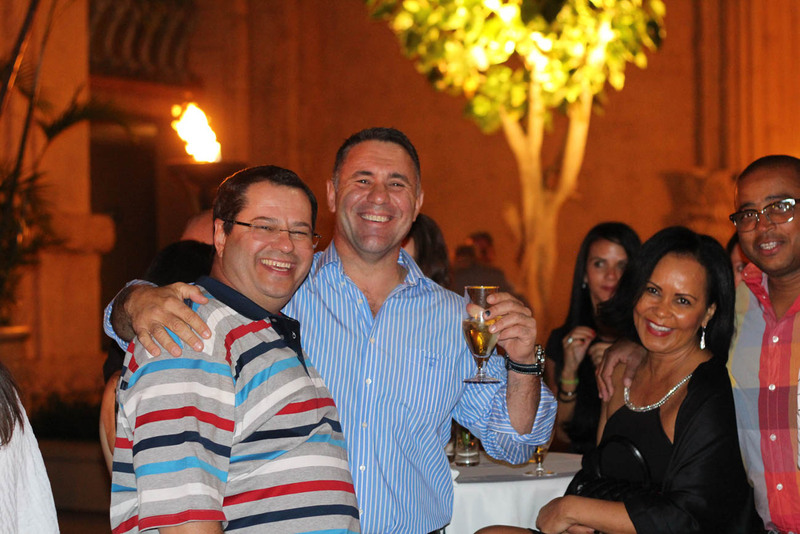 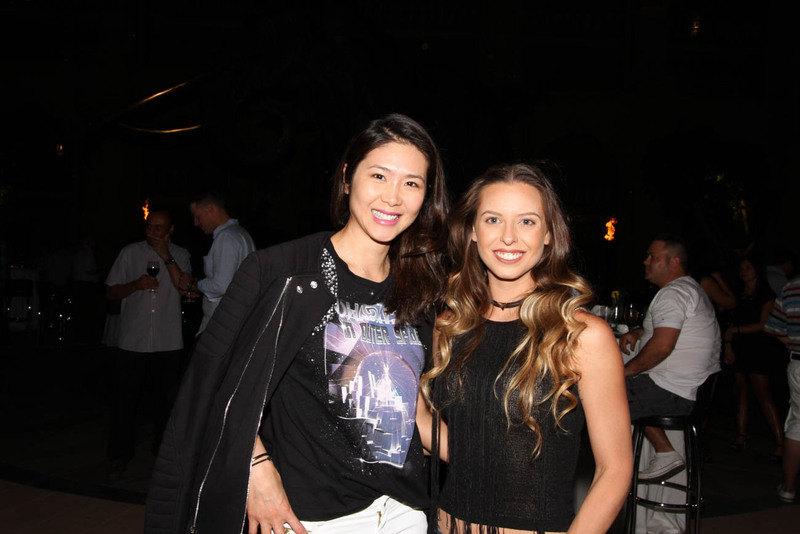 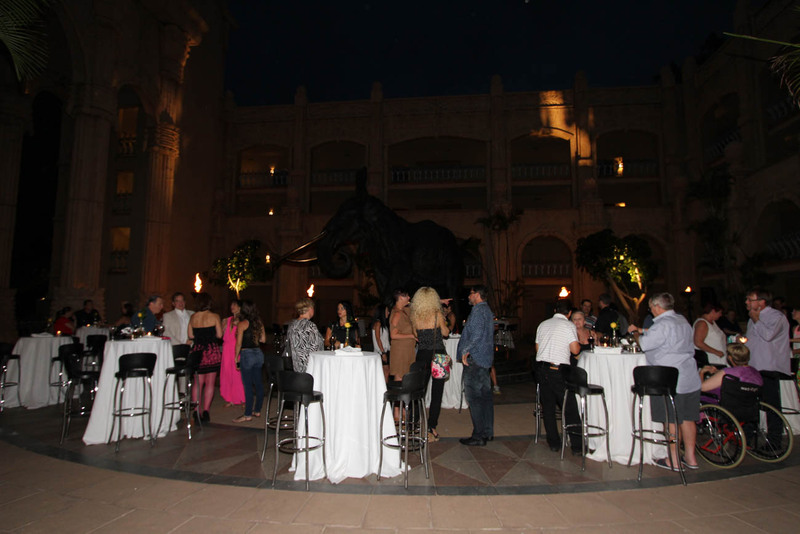 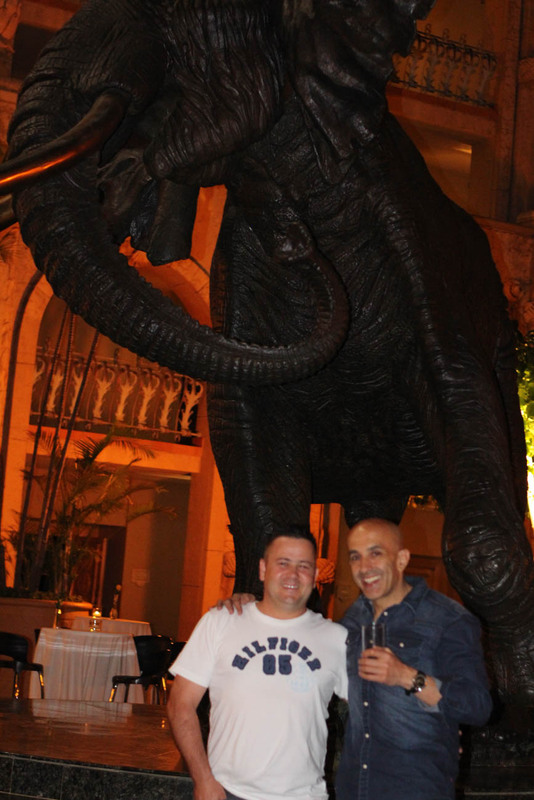 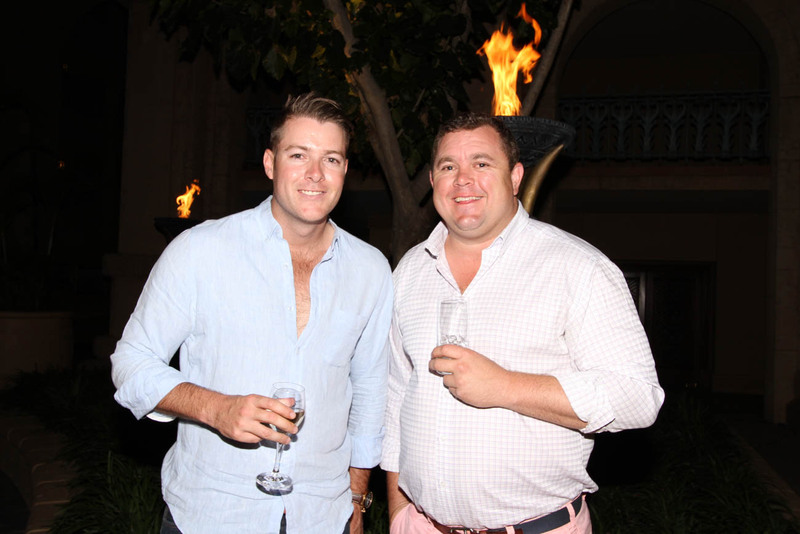 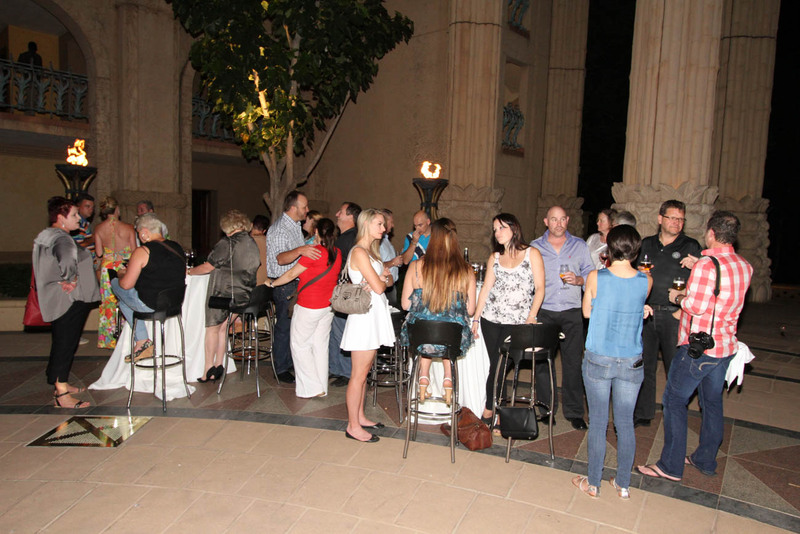 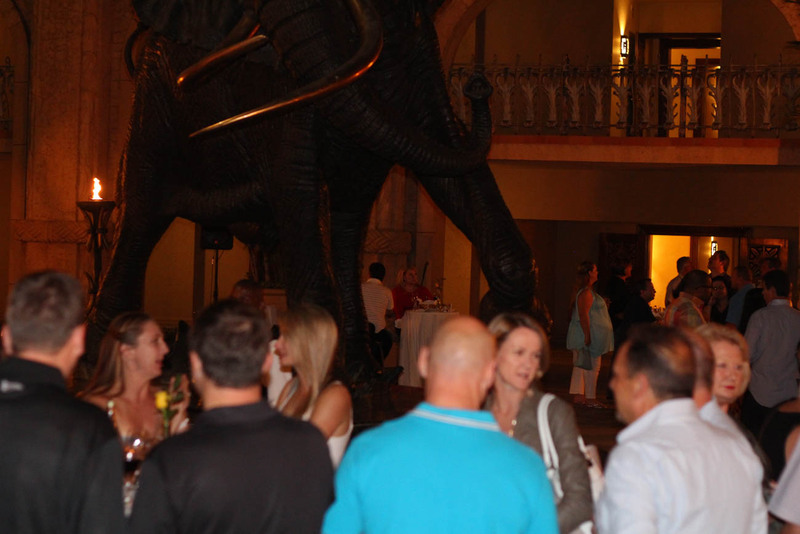 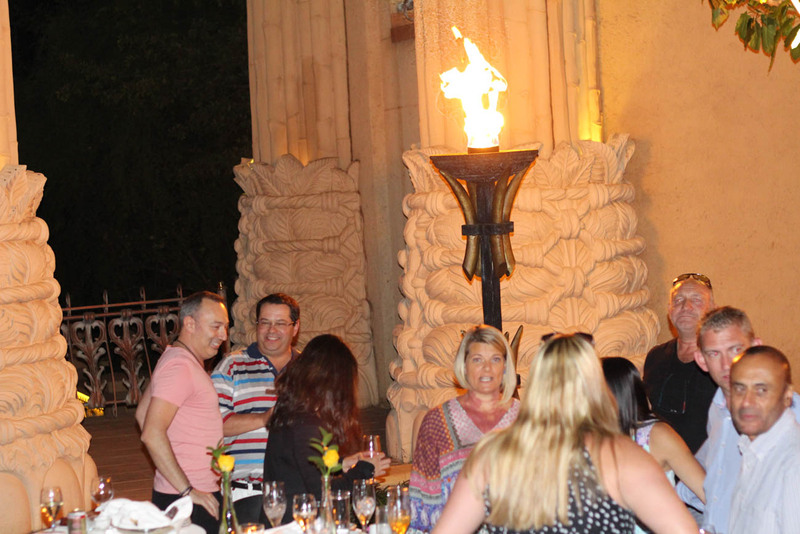 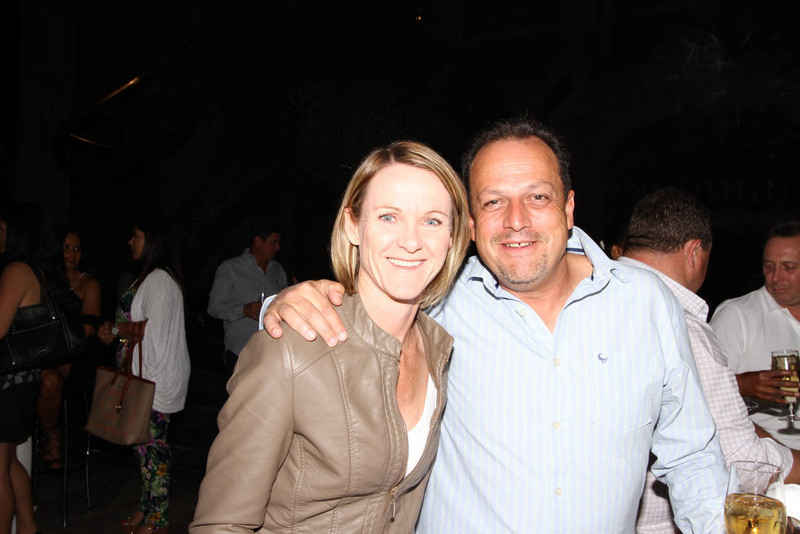 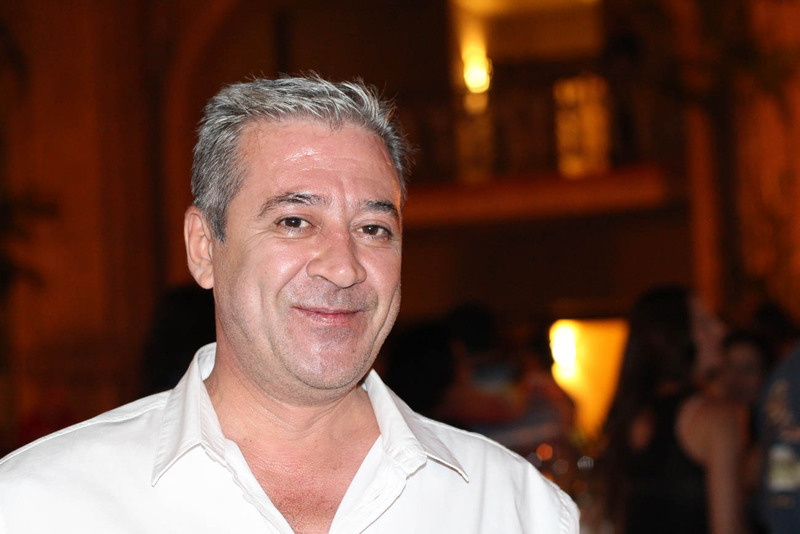 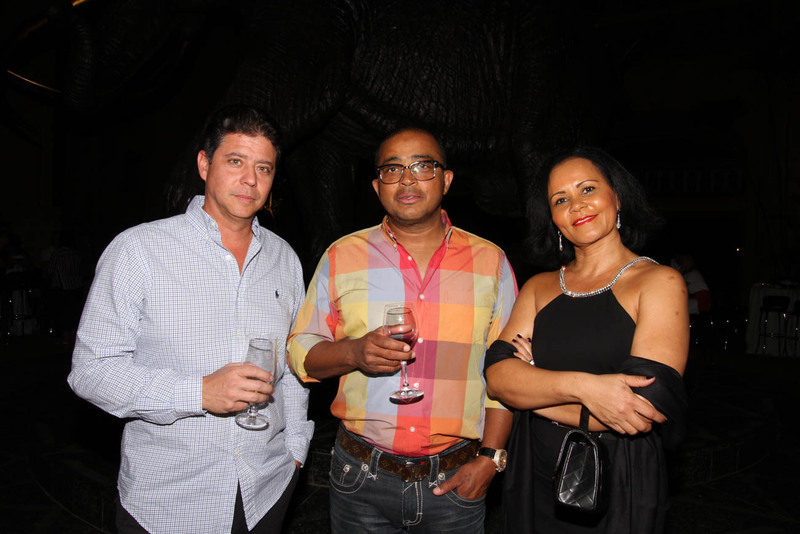 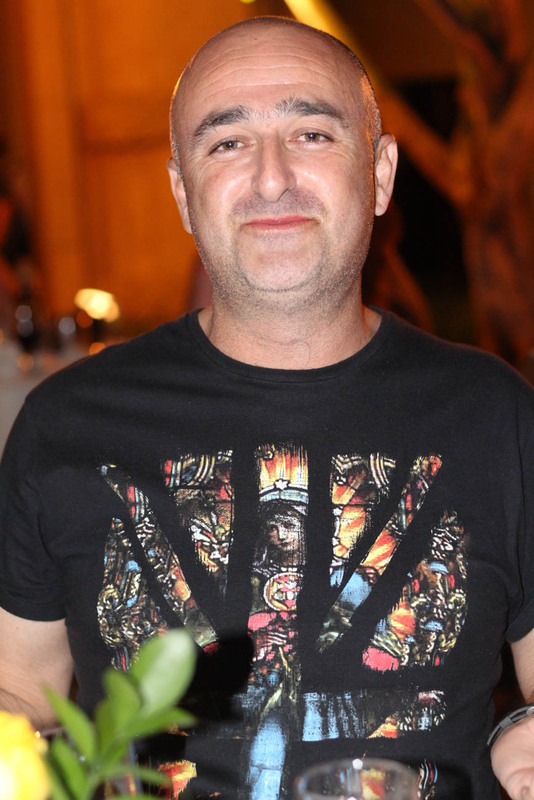 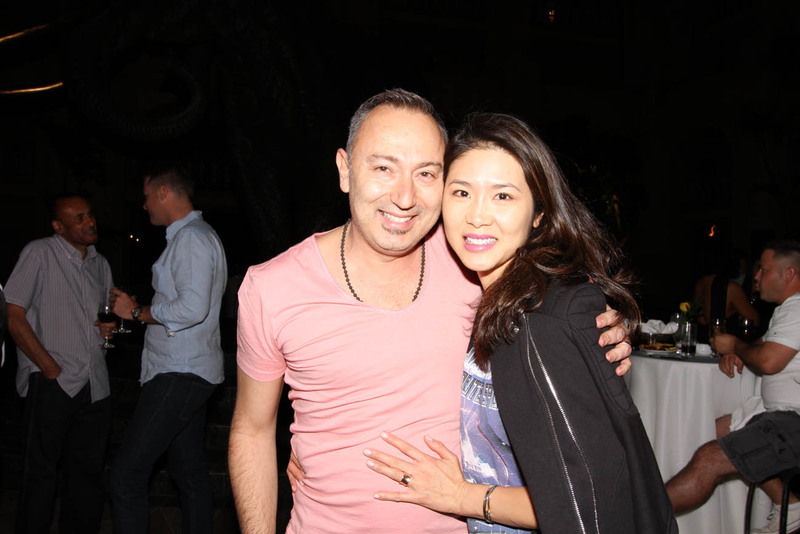 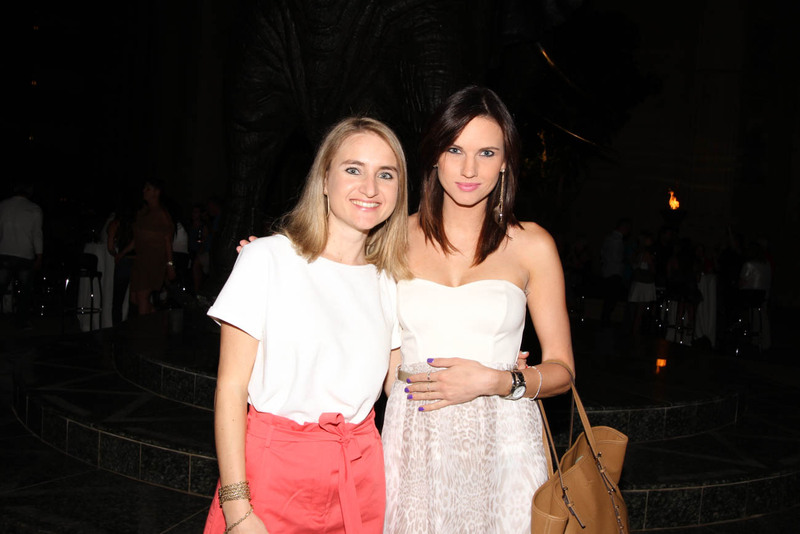 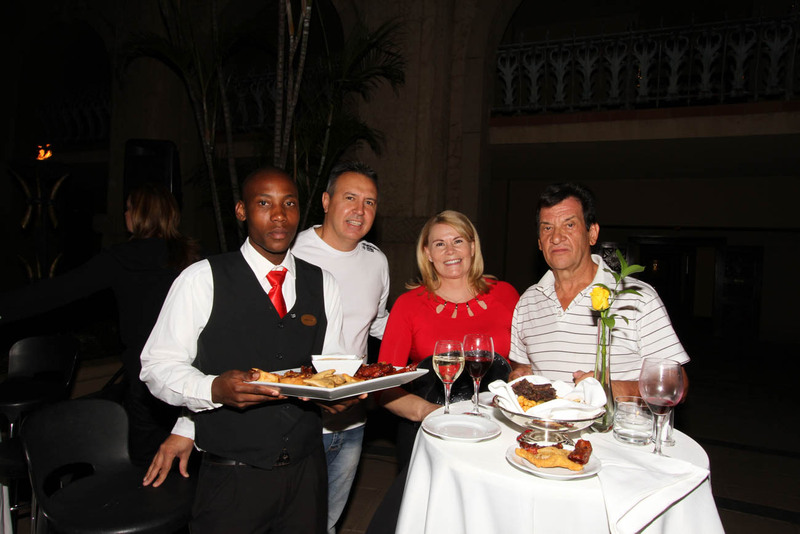 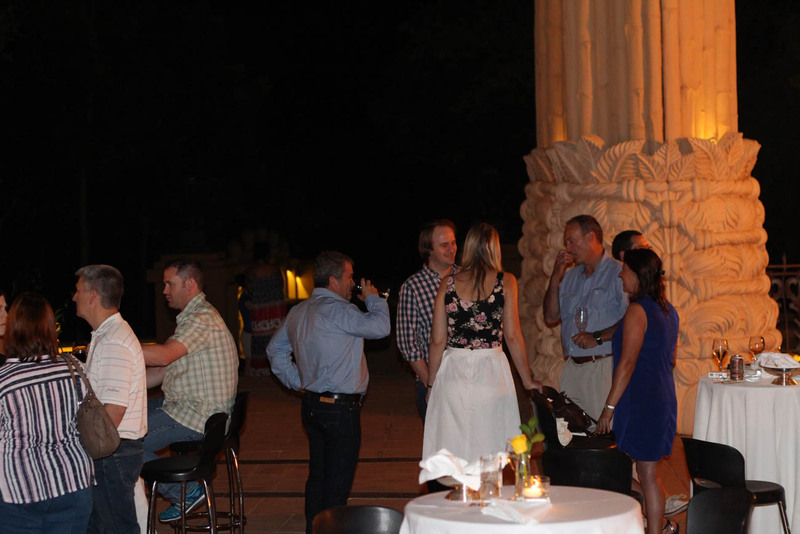 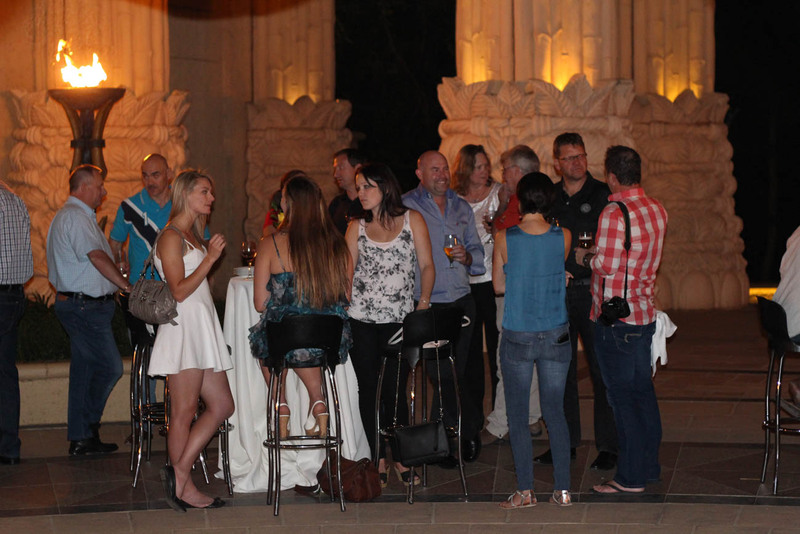 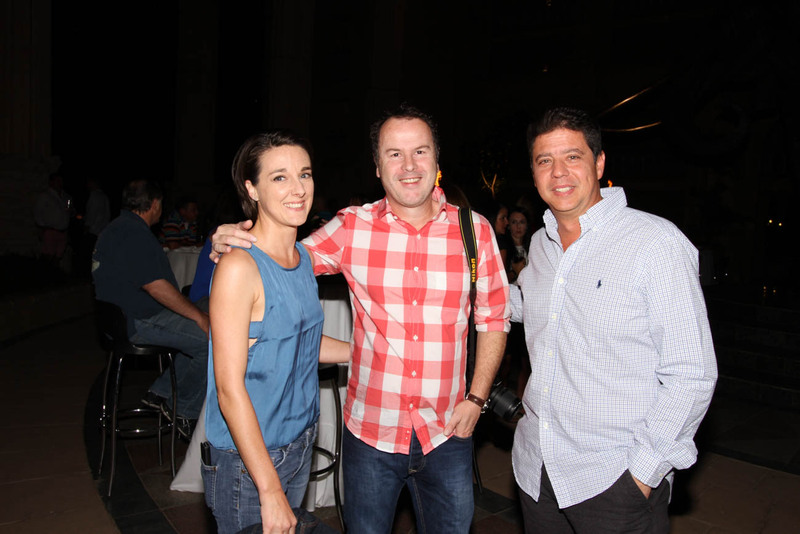 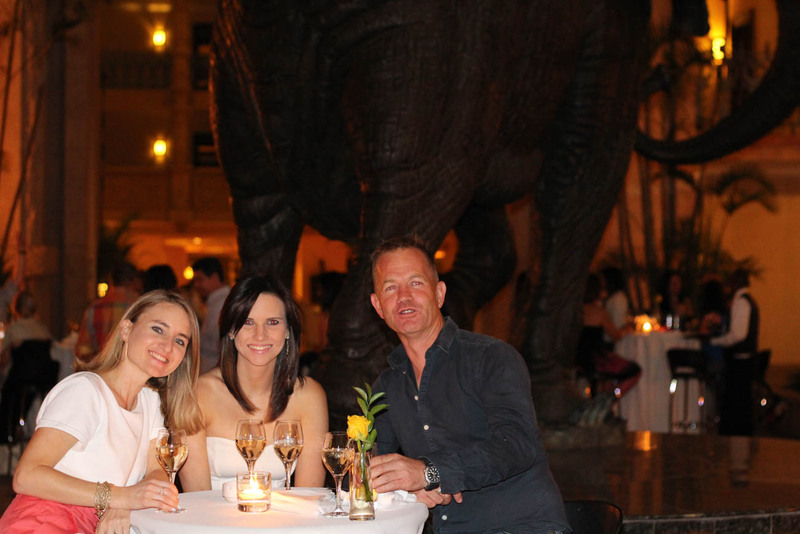 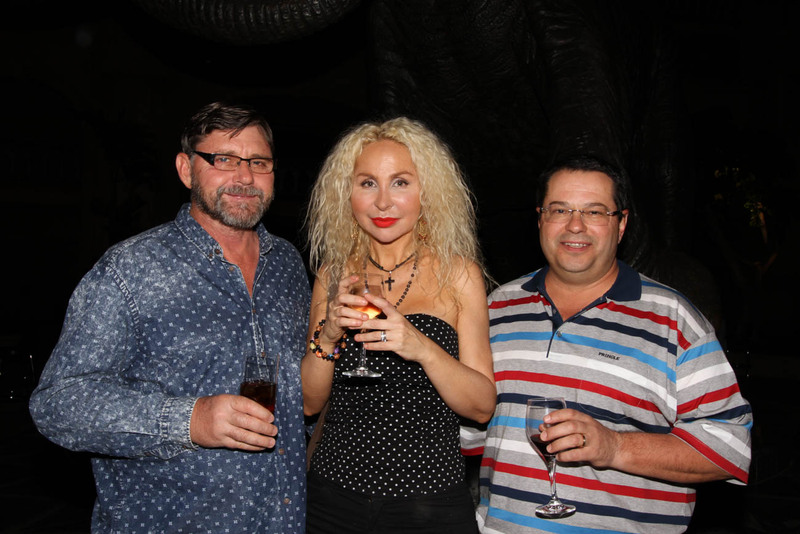 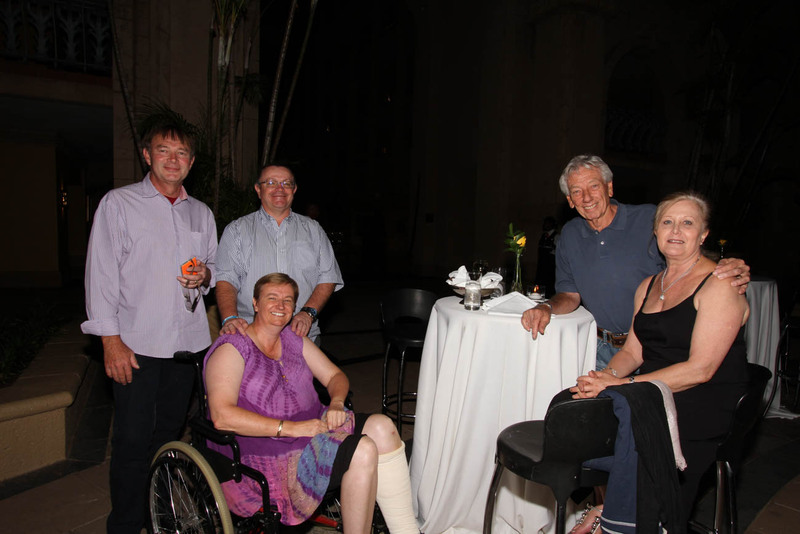 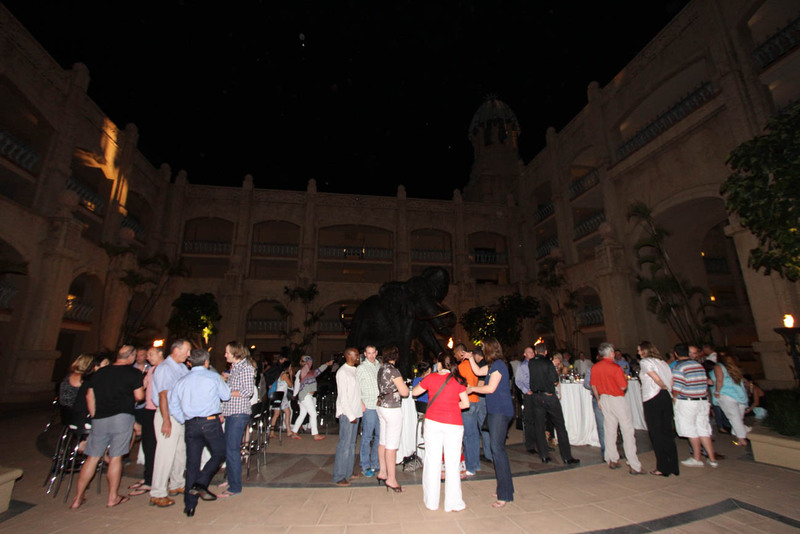 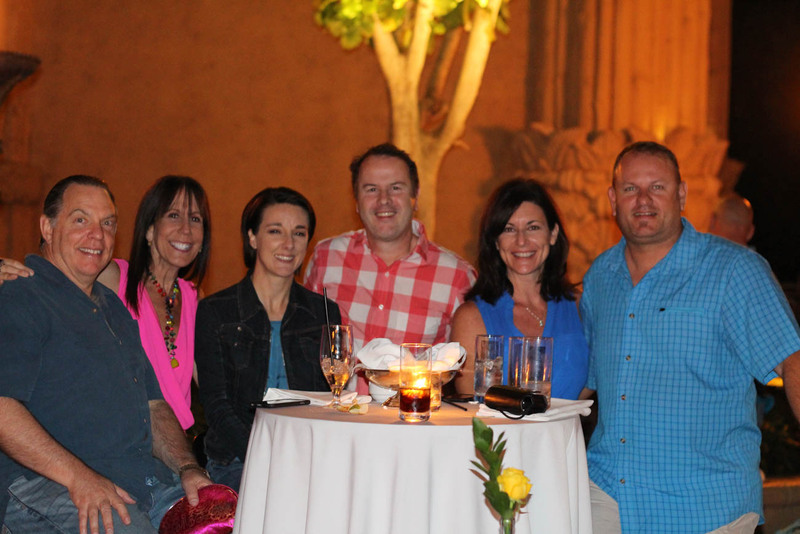 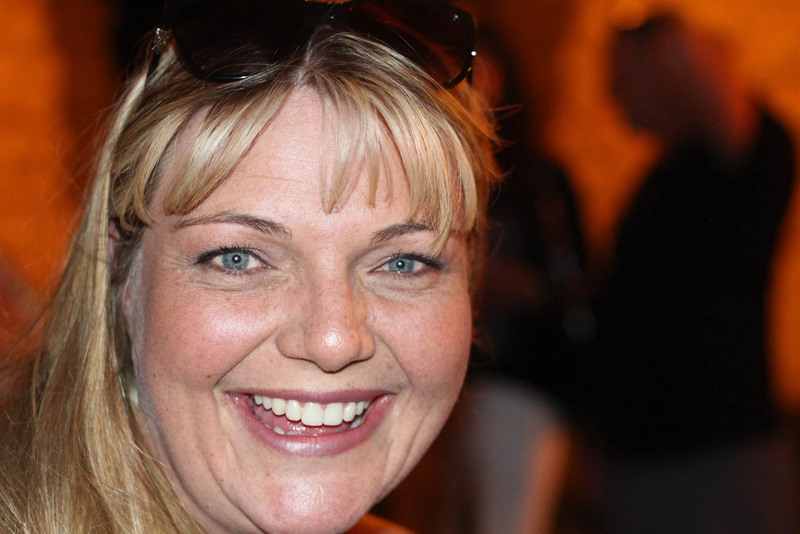 It commenced with a meet and greet Cocktail evening, held at the Elephant Court at the Palace of The Lost City on 7 November 2015. 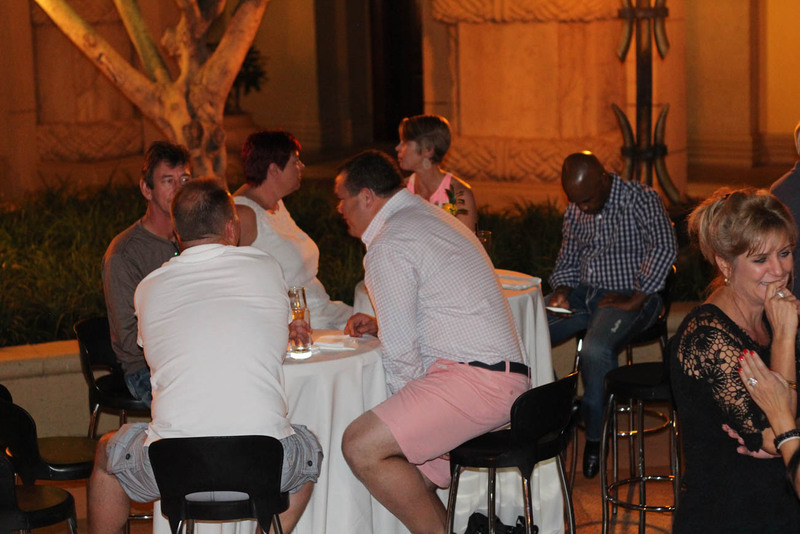 Friends, suppliers, Millionaires Gaming Africa Management and staff members thoroughly enjoyed this relaxing evening and mingled and shared their successes of 2015 as well as new prospects for 2016 in this breathtaking setting.